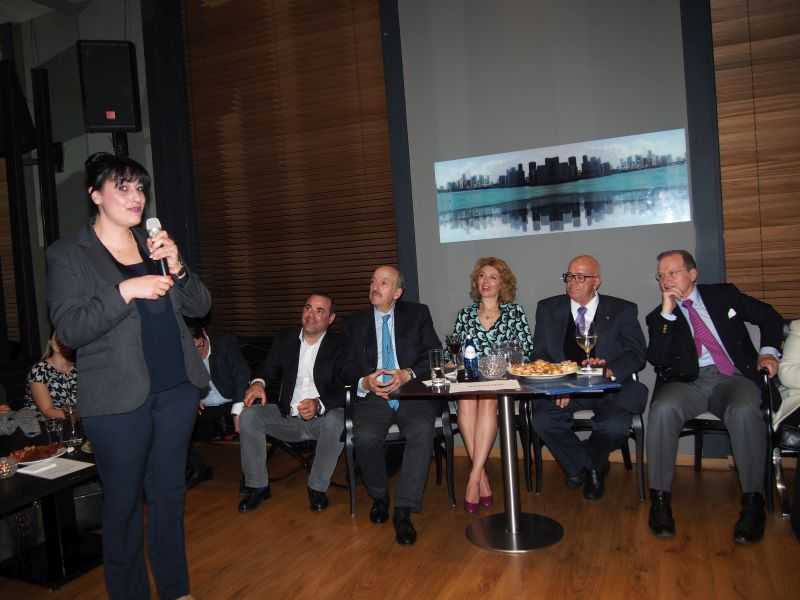 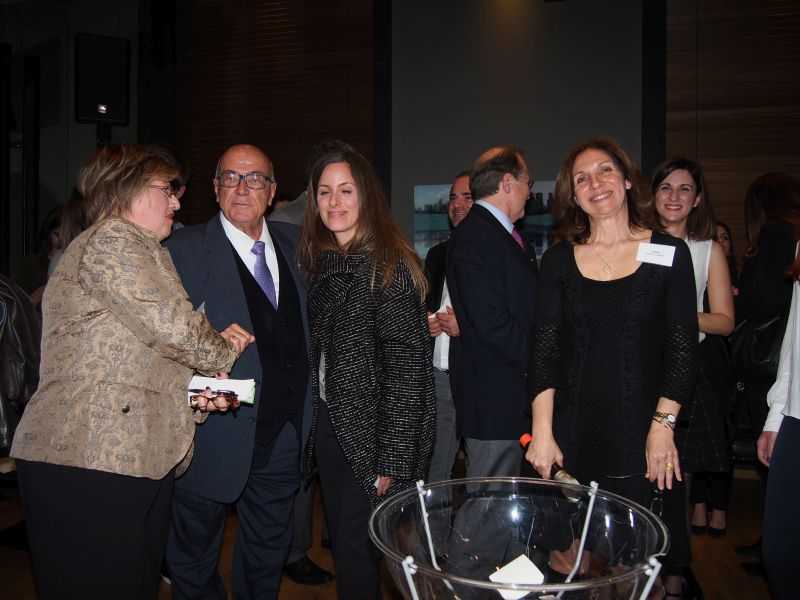 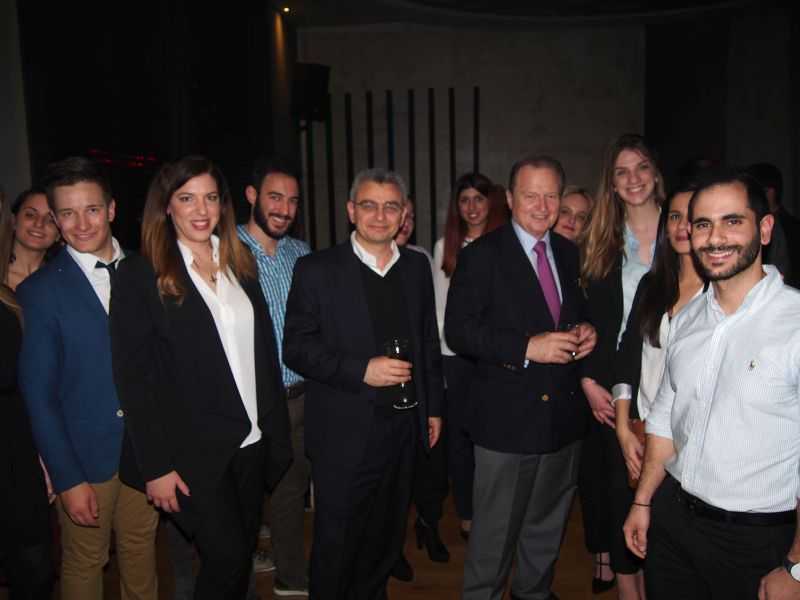 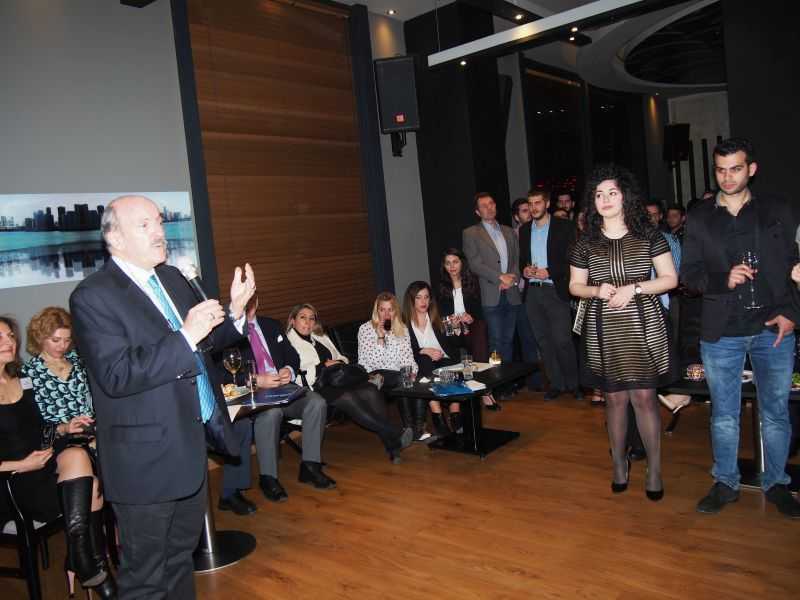 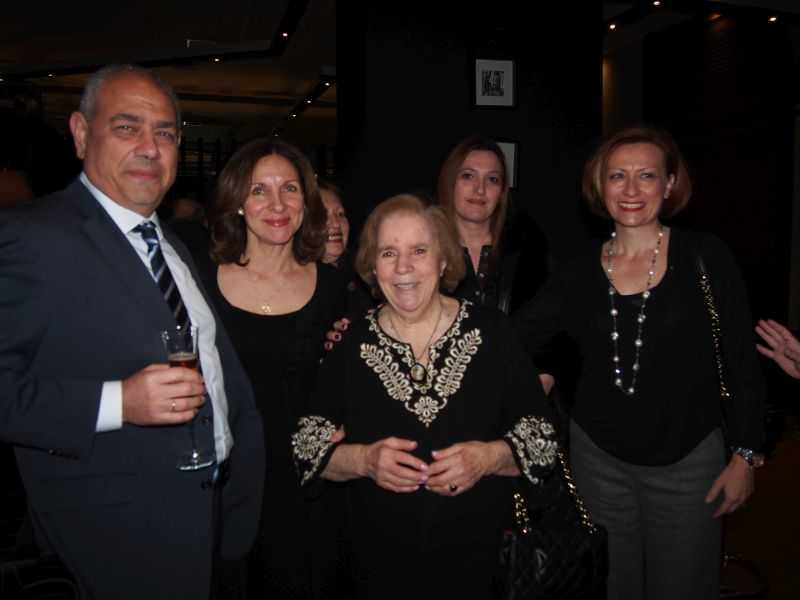 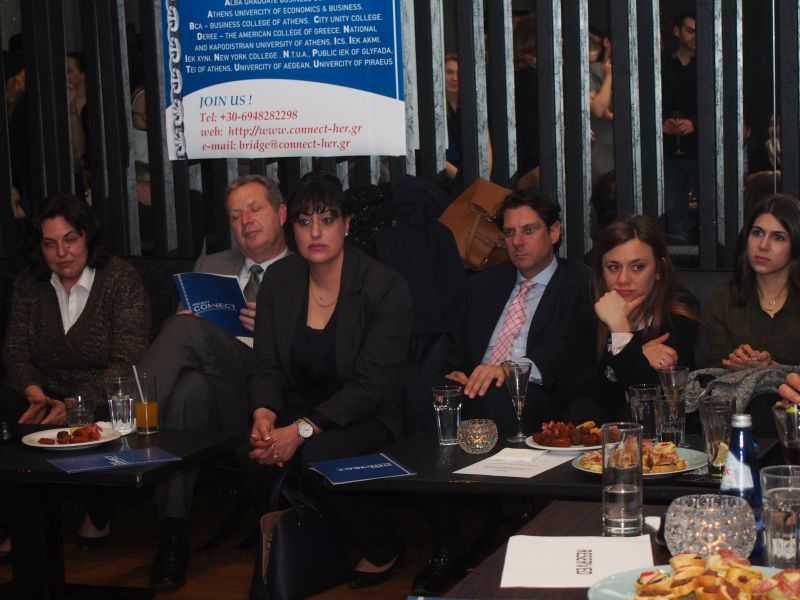 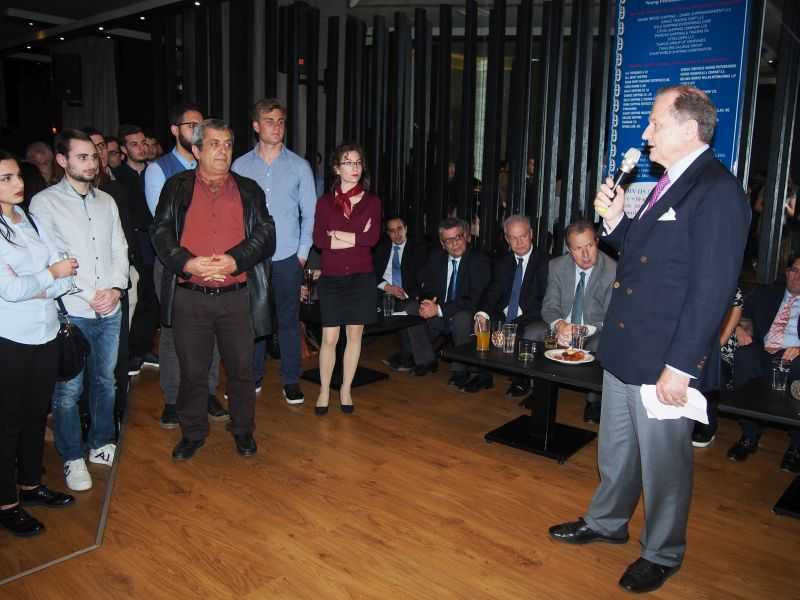 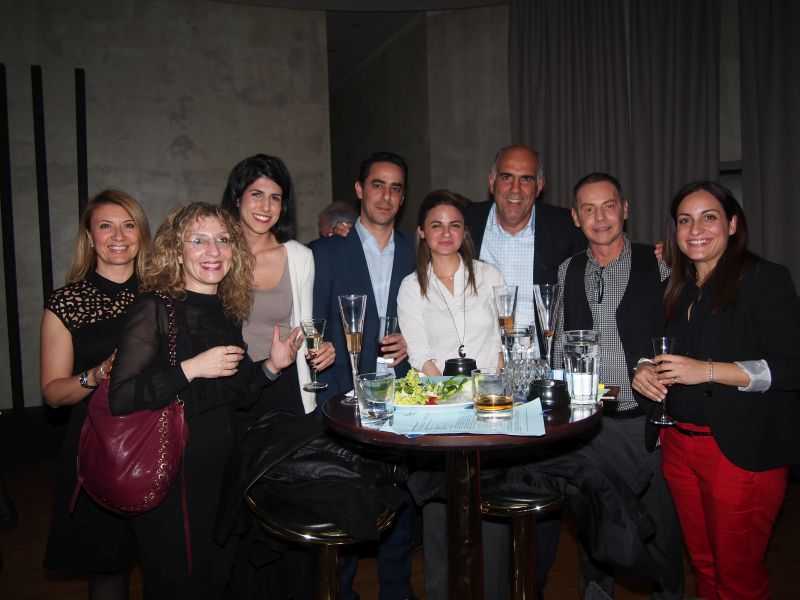 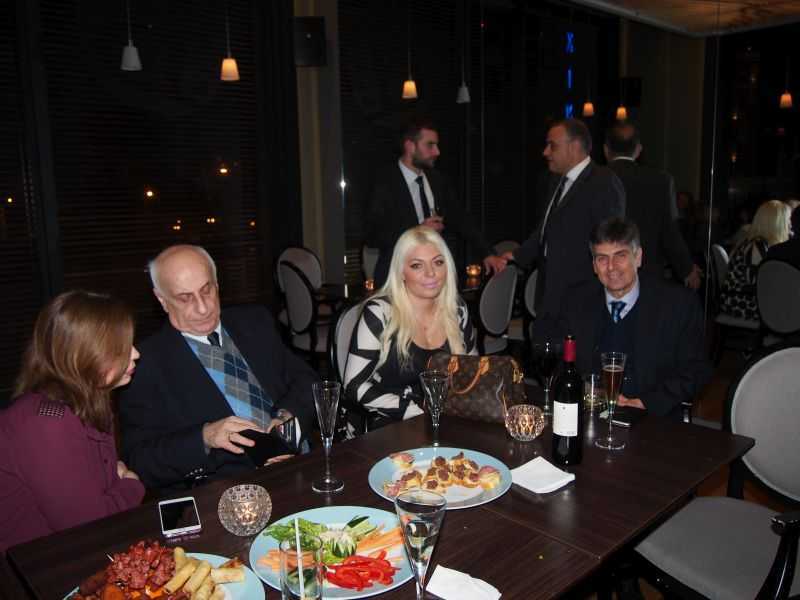 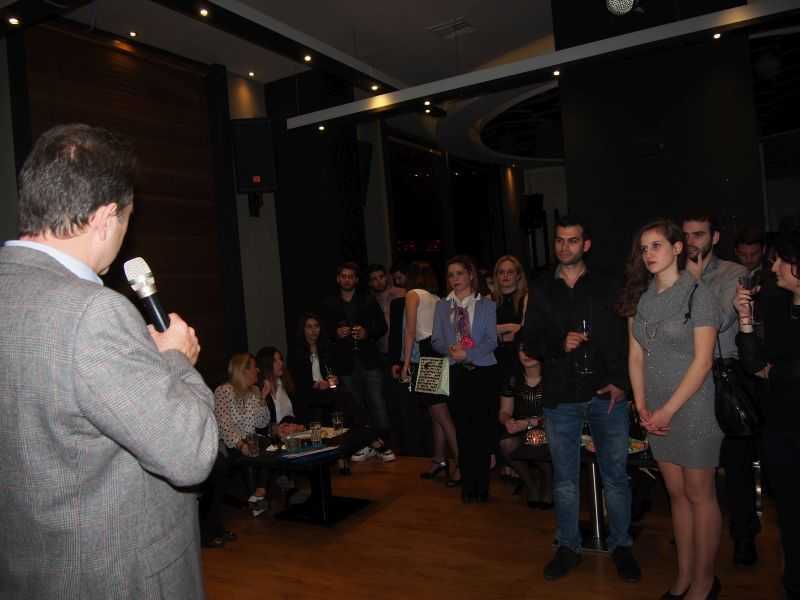 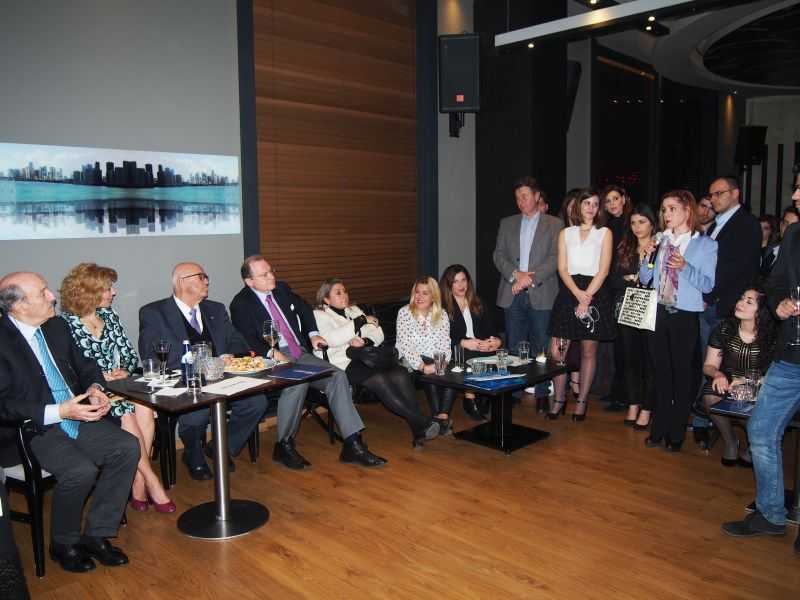 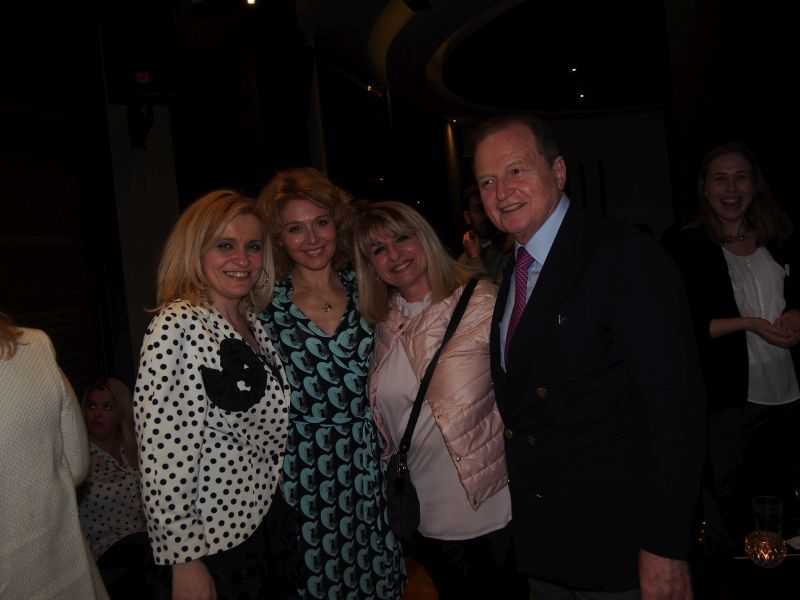 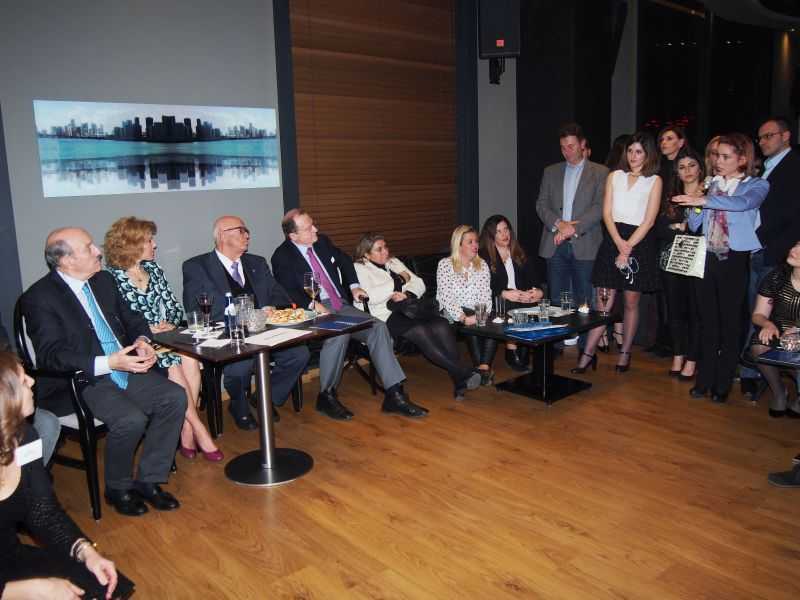 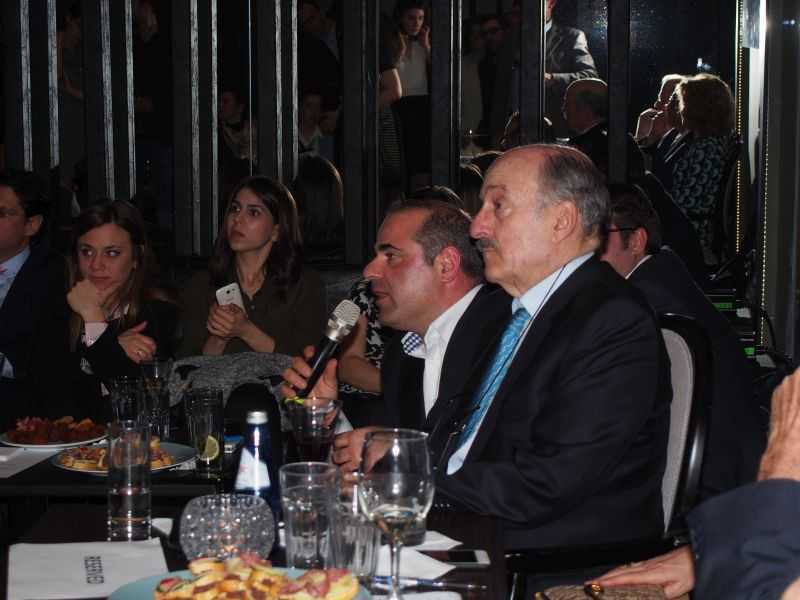 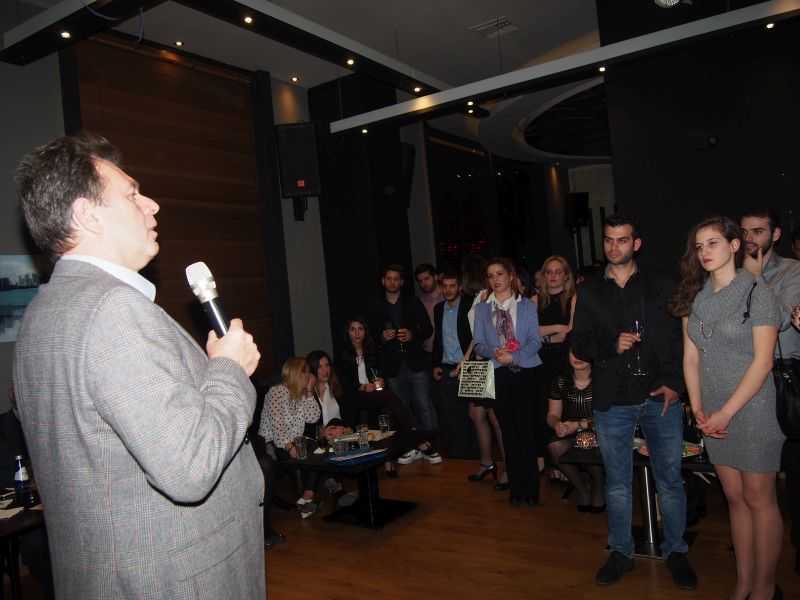 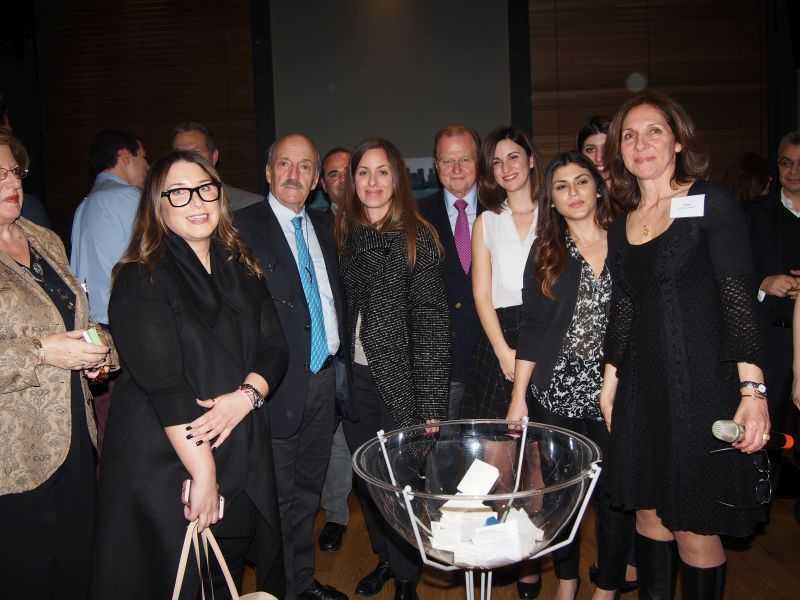 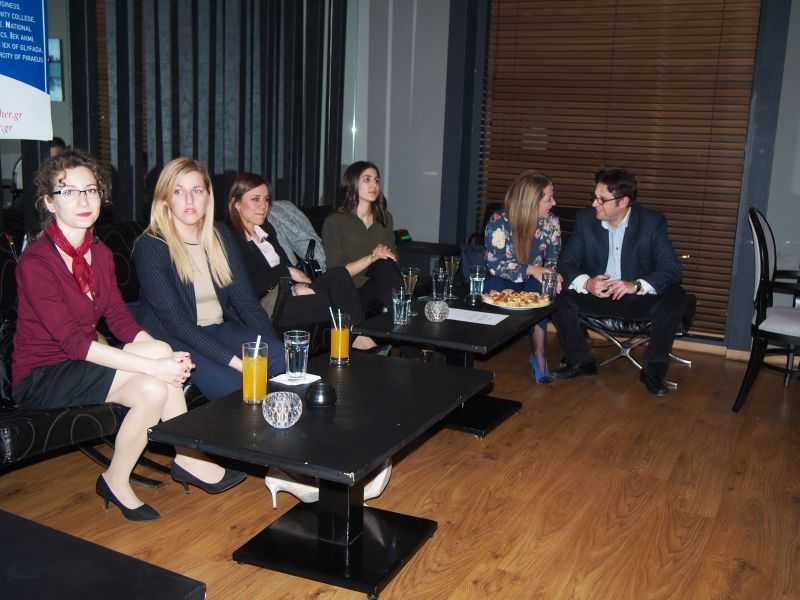 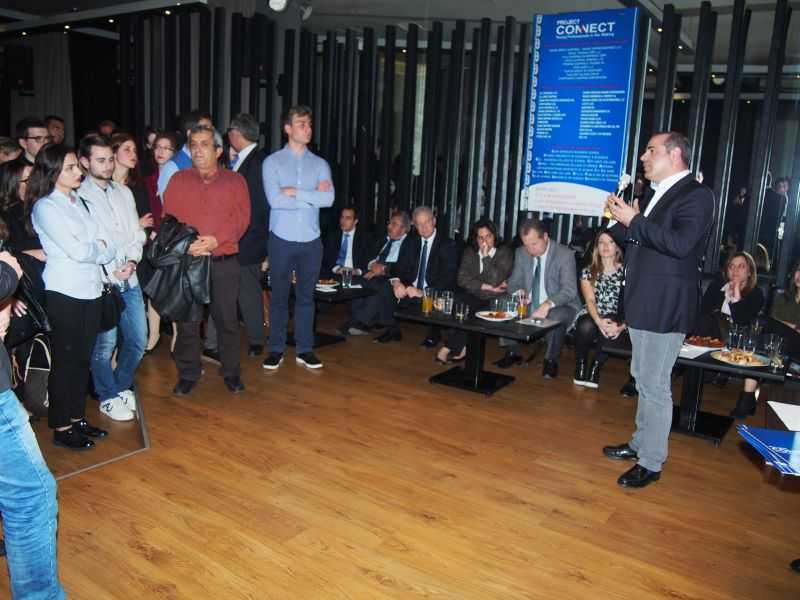 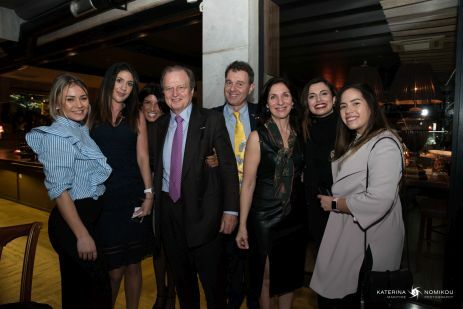 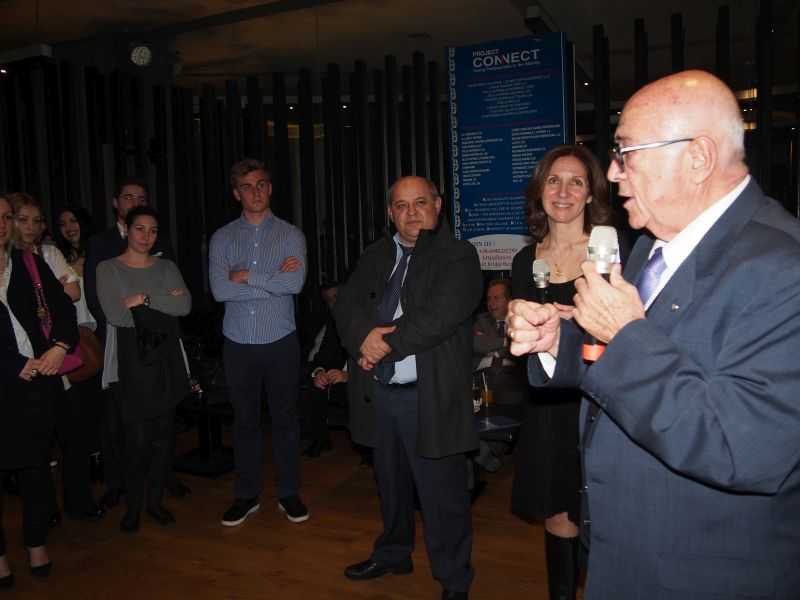 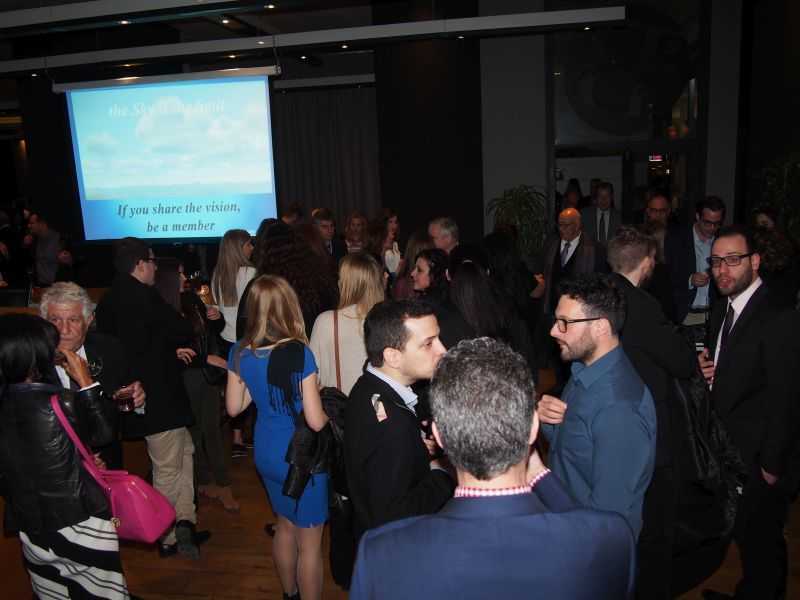 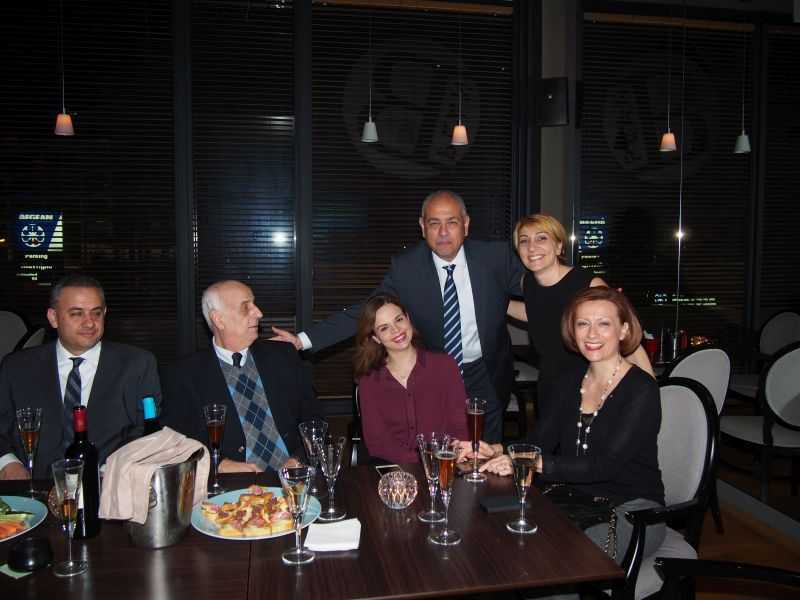 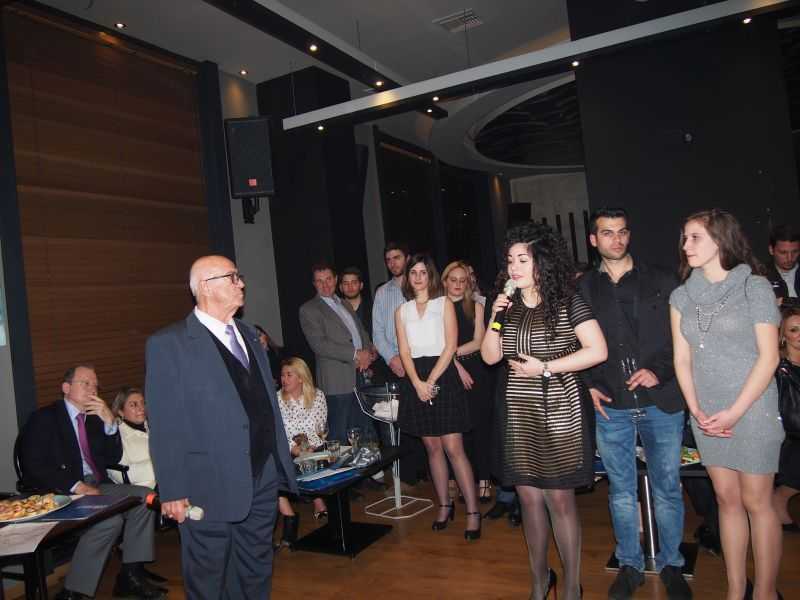 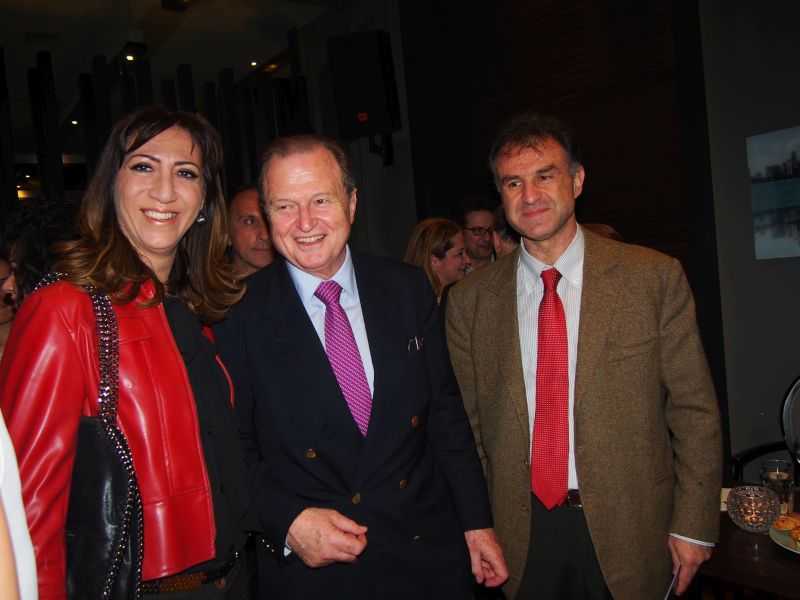 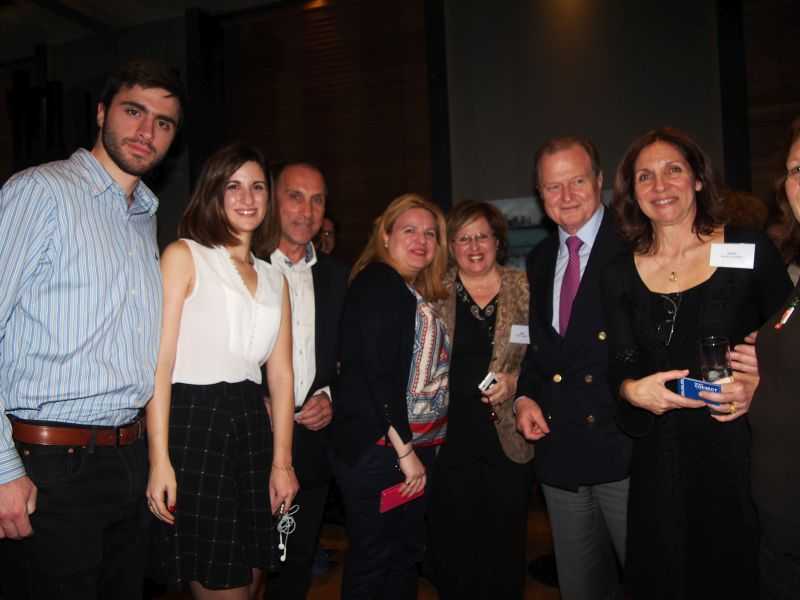 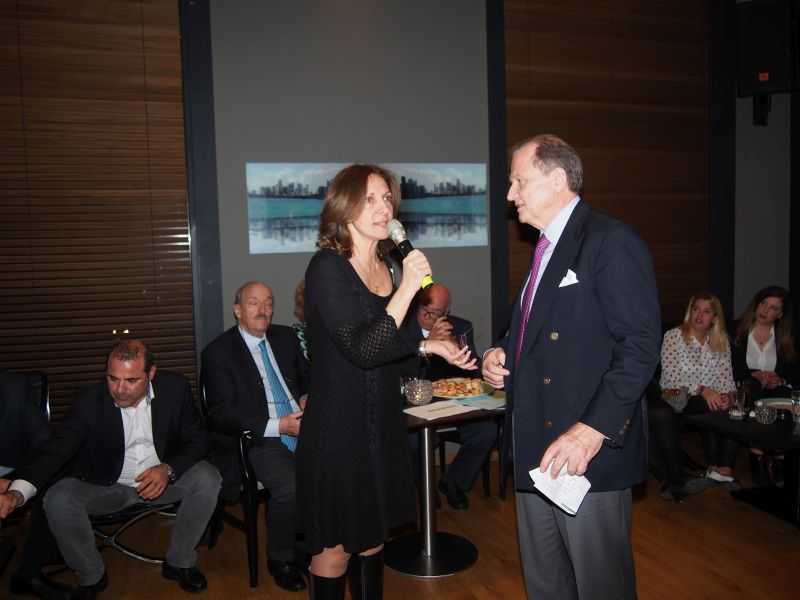 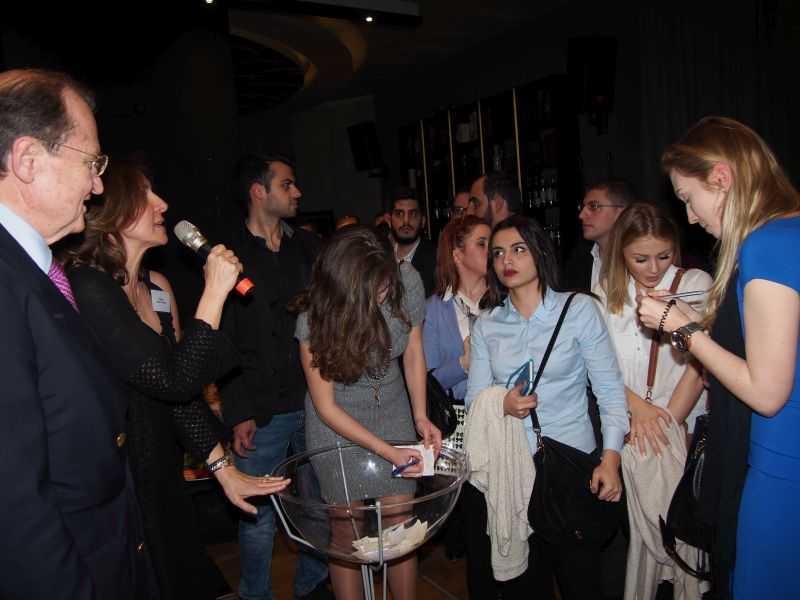 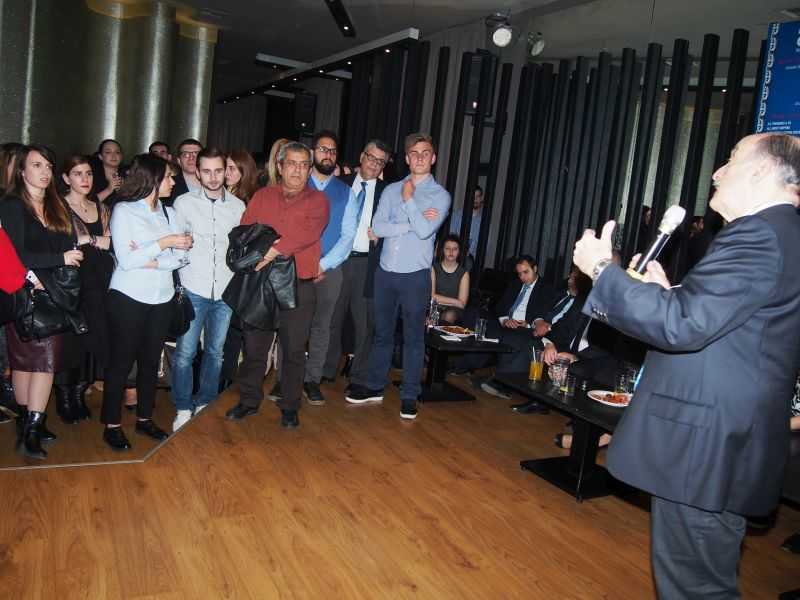 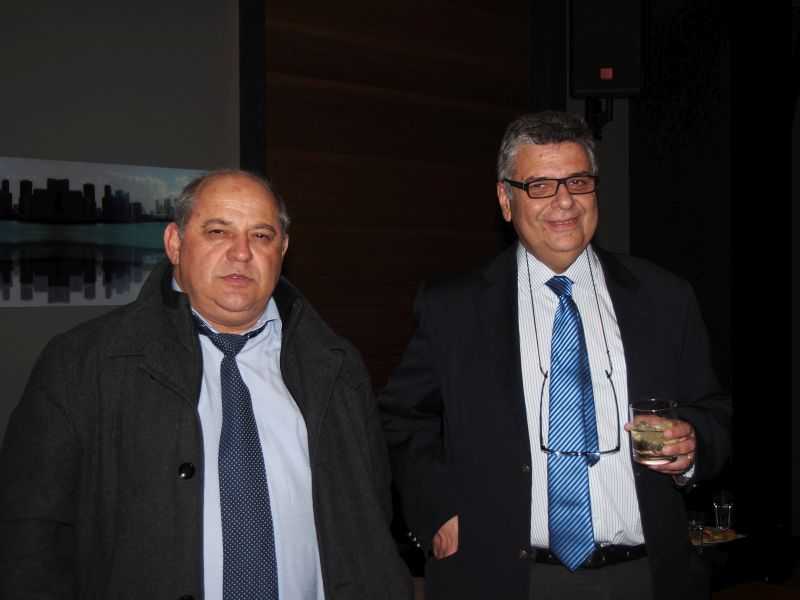 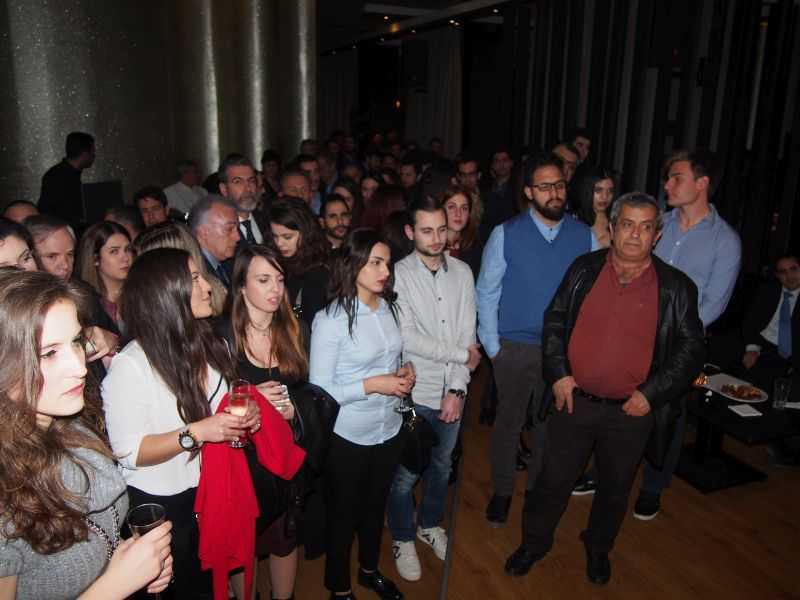 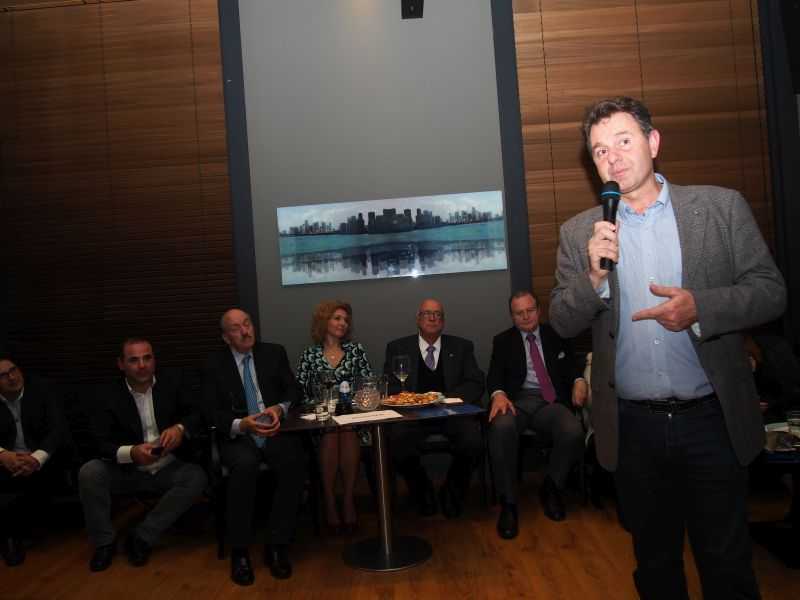 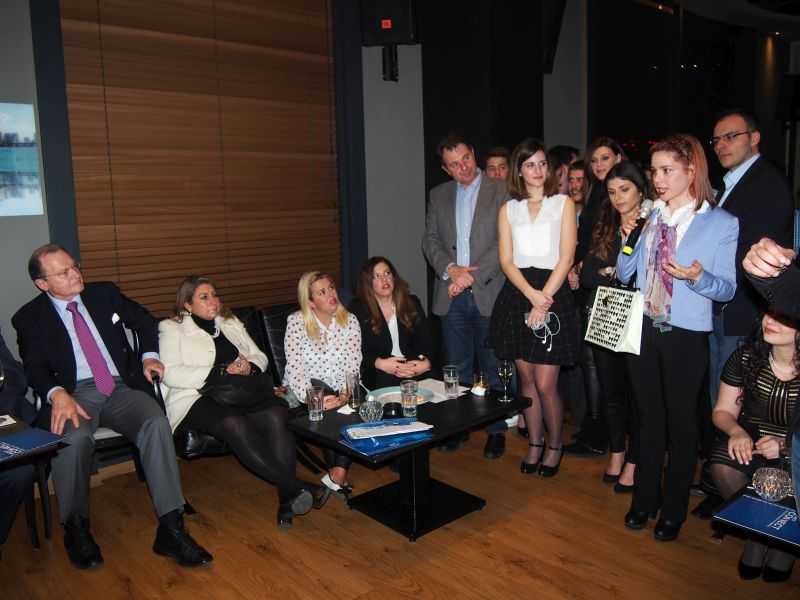 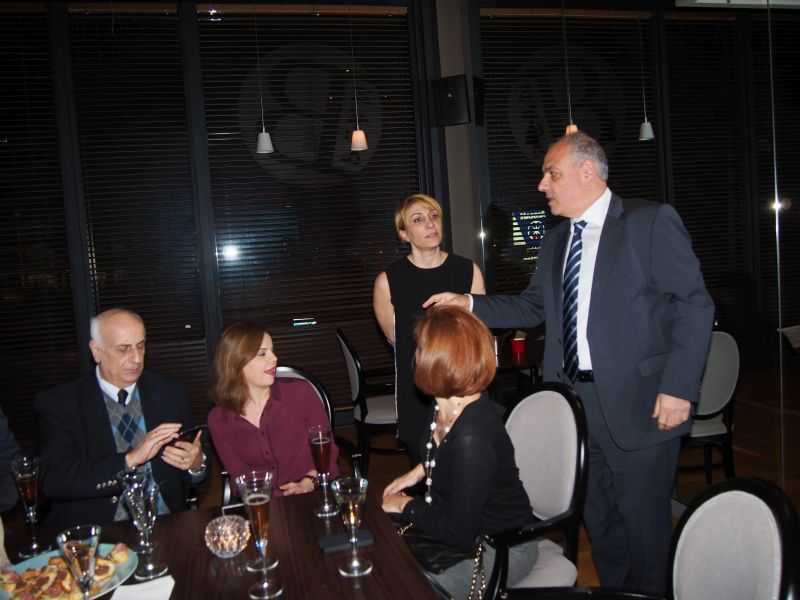 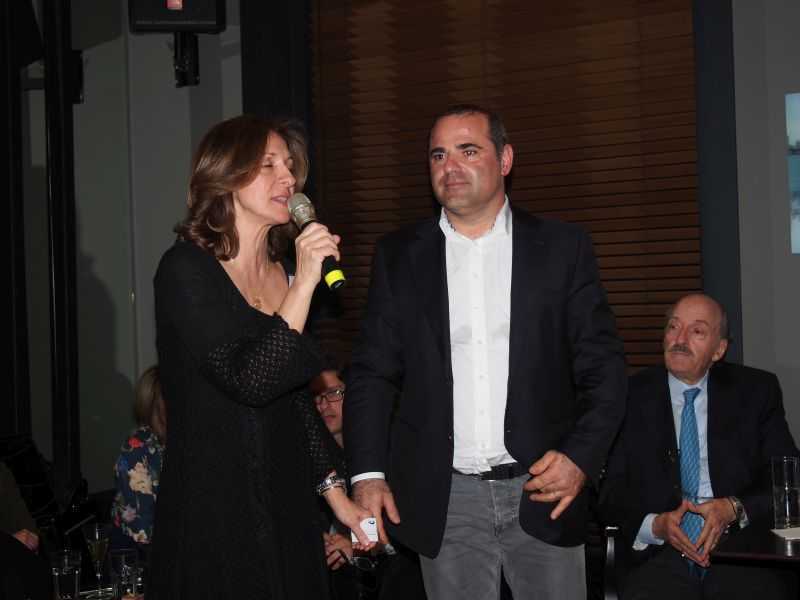 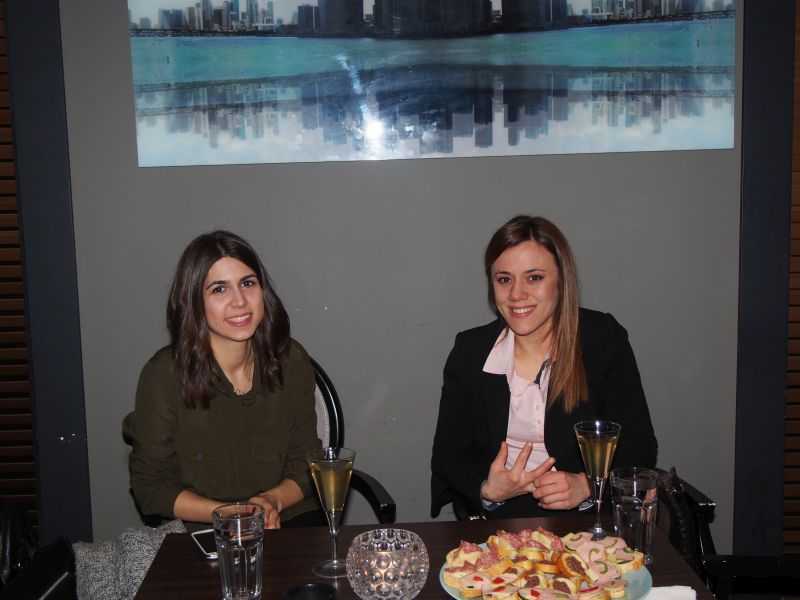 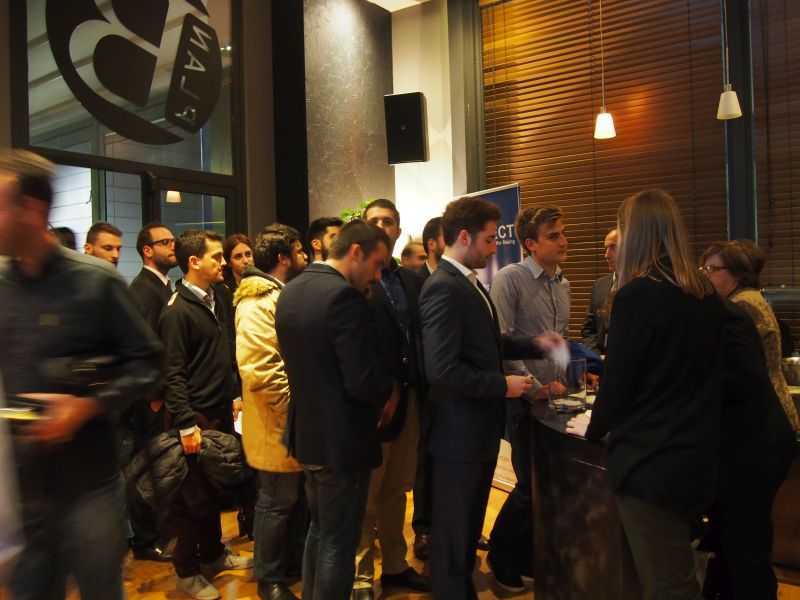 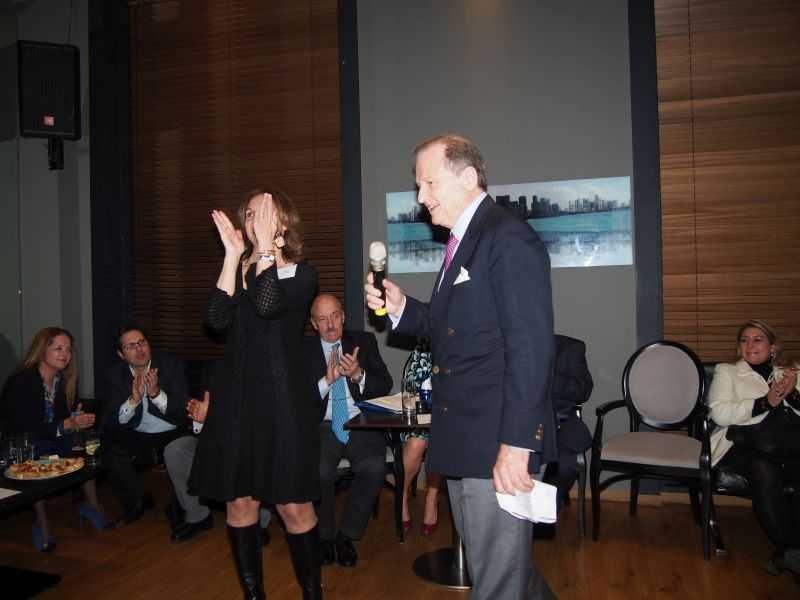 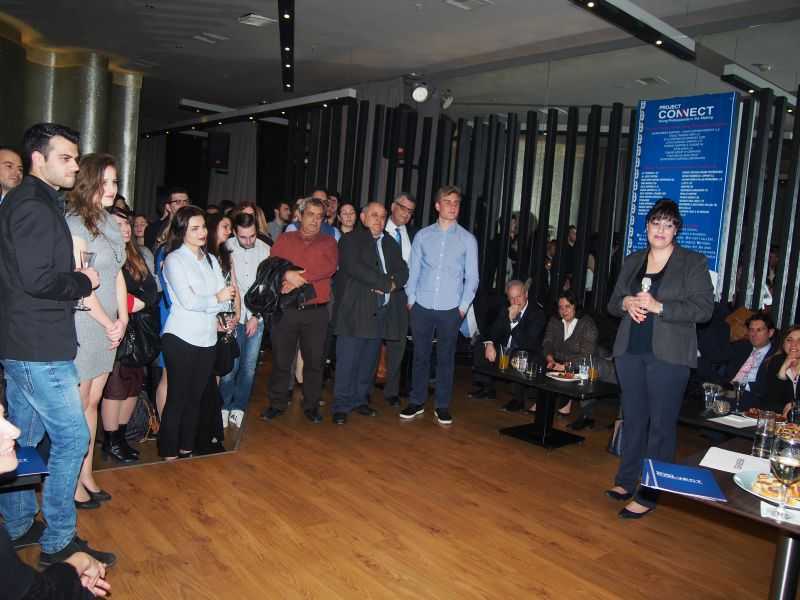 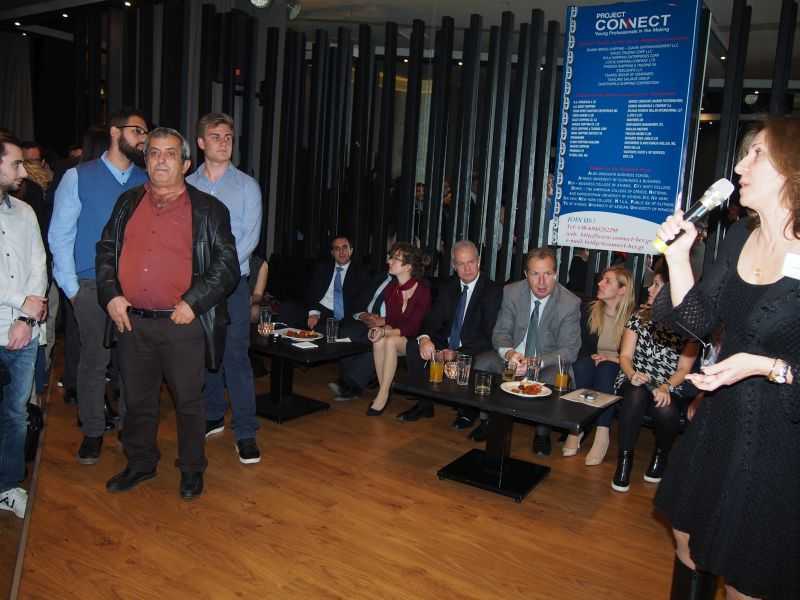 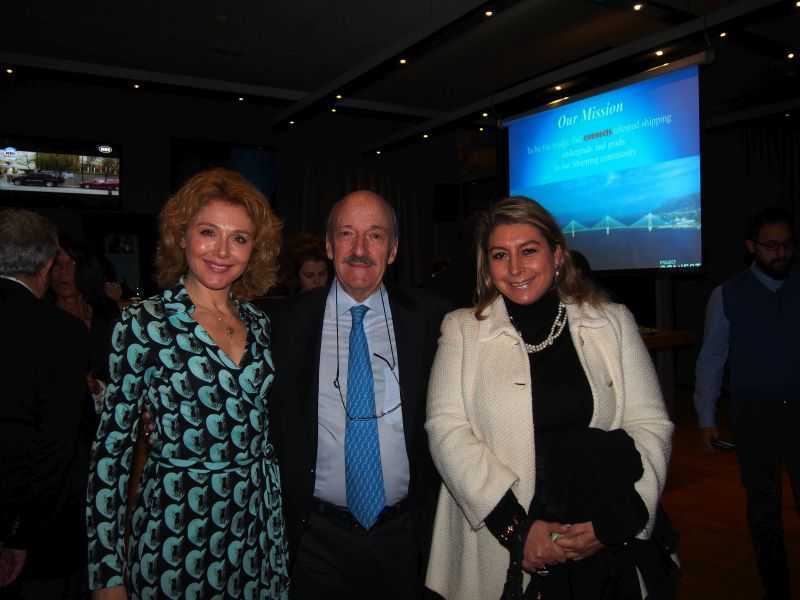 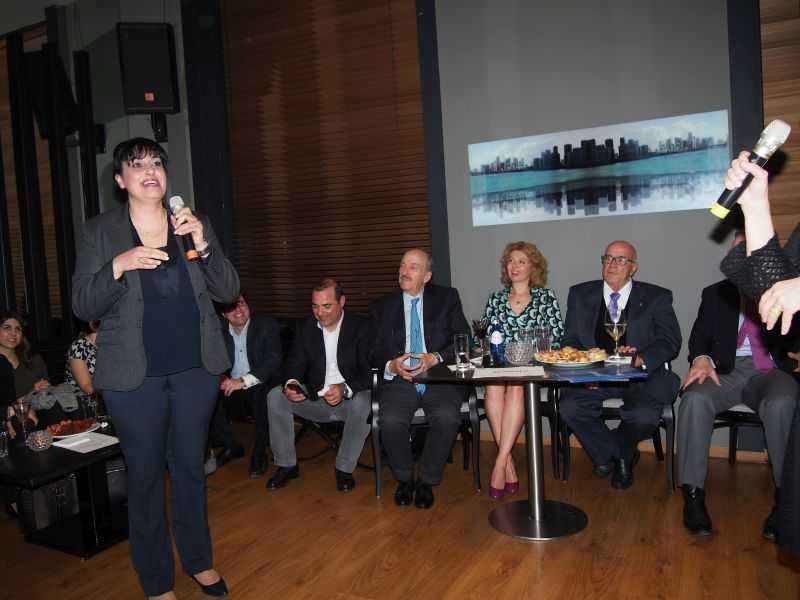 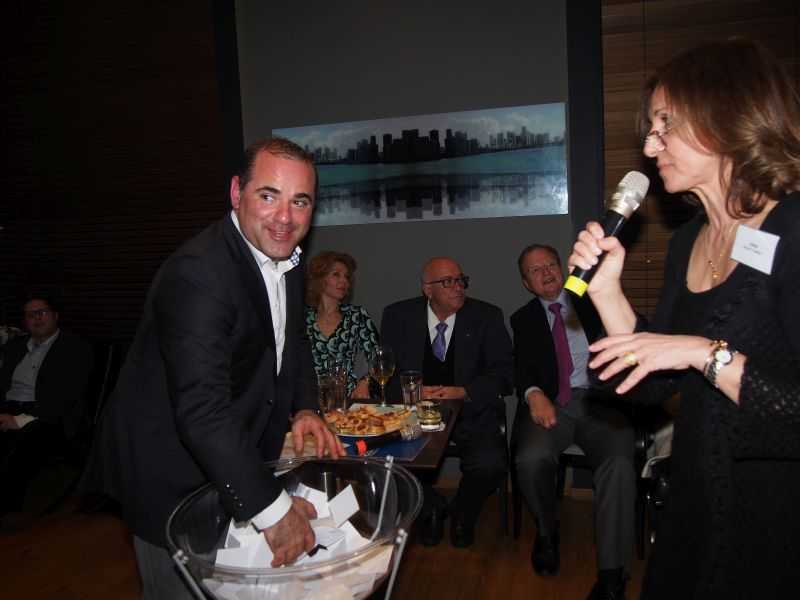 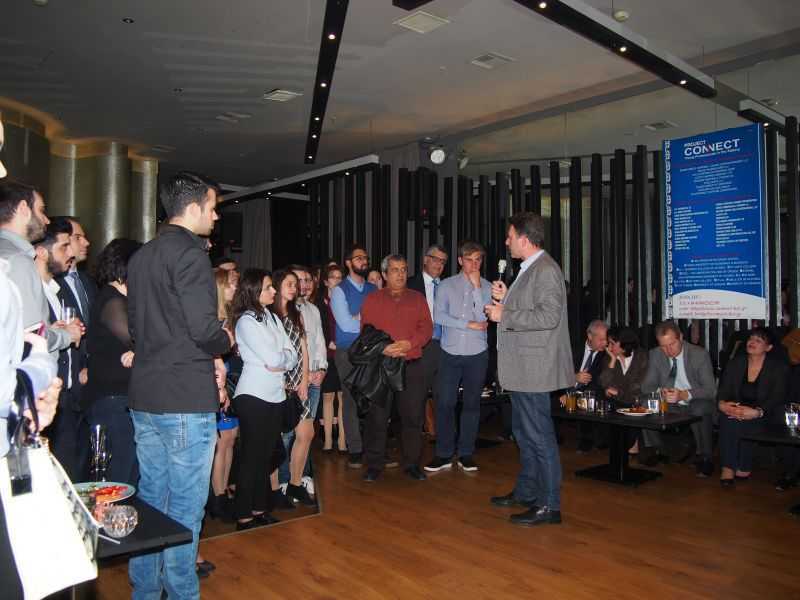 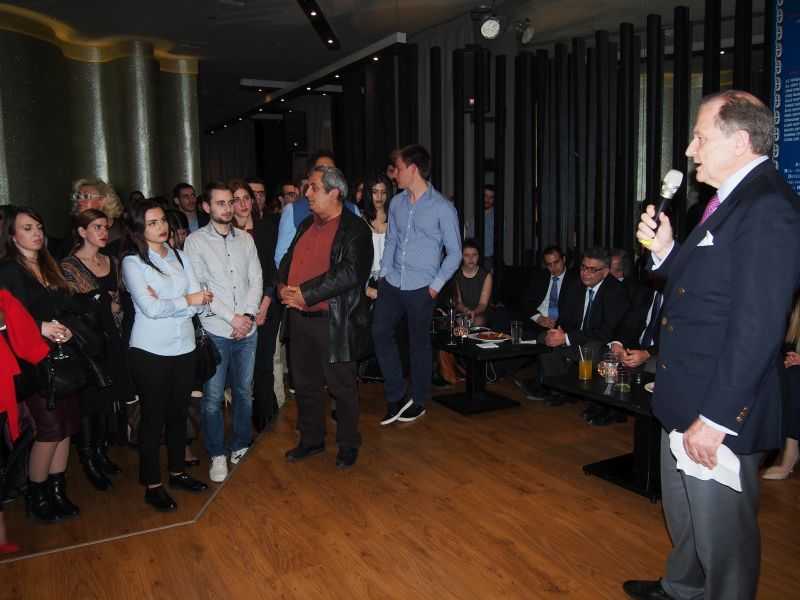 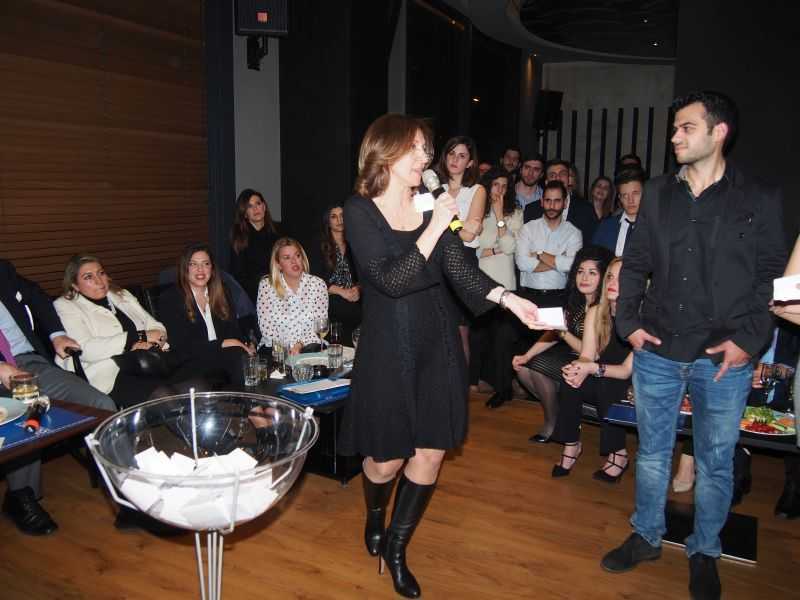 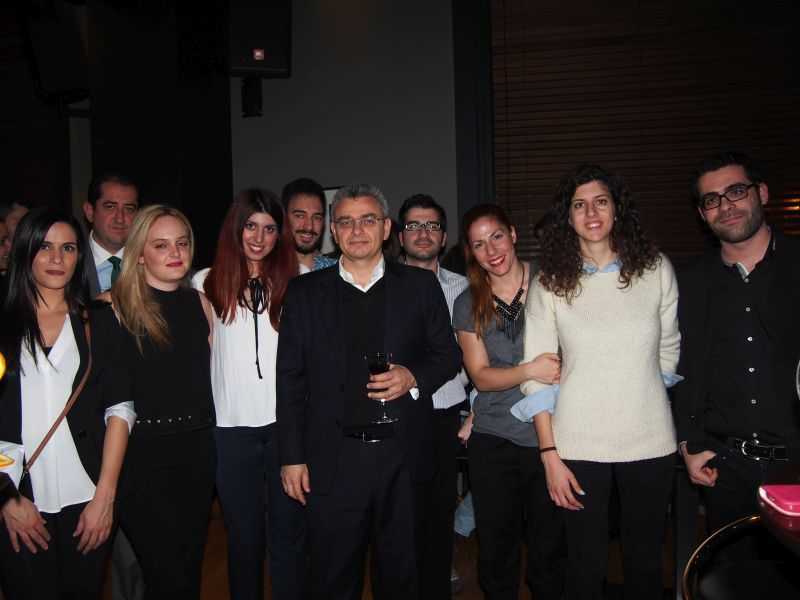 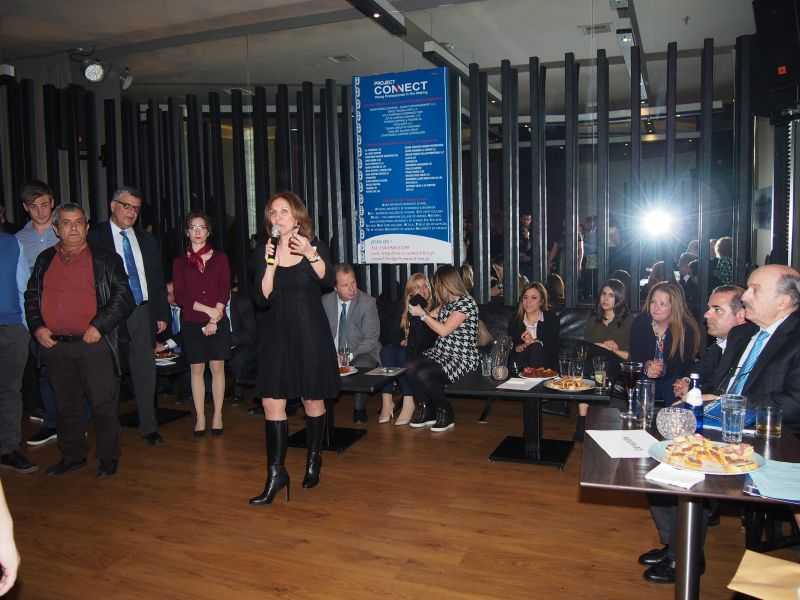 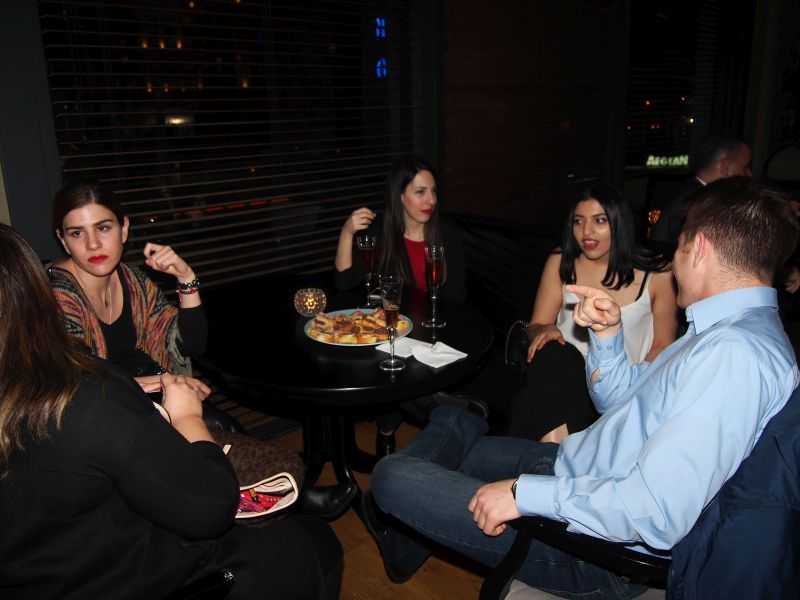 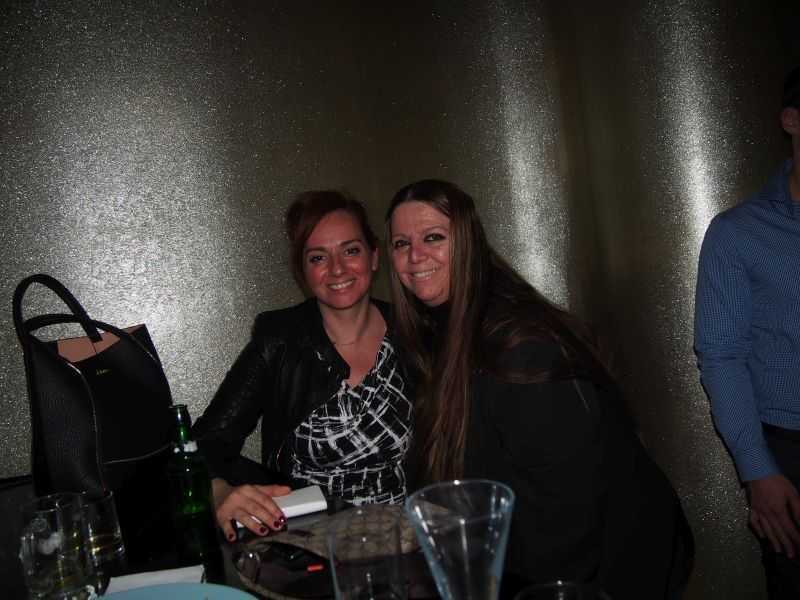 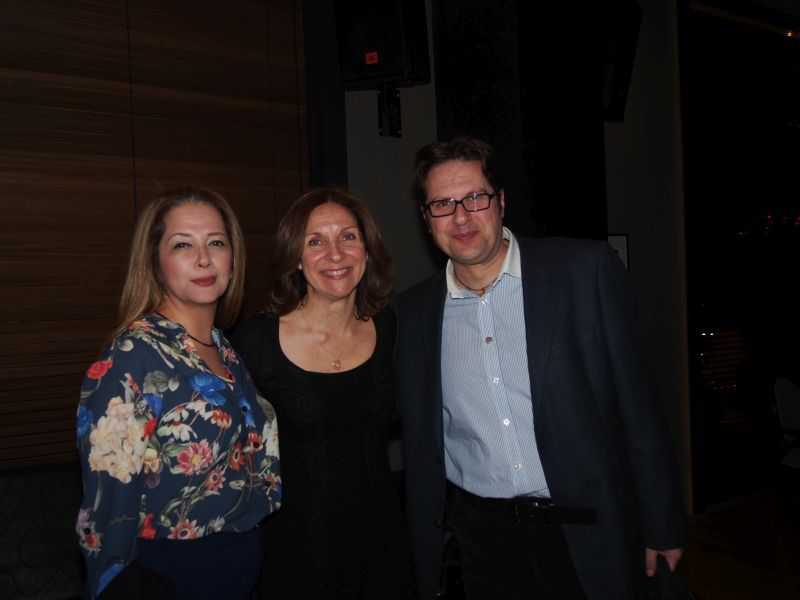 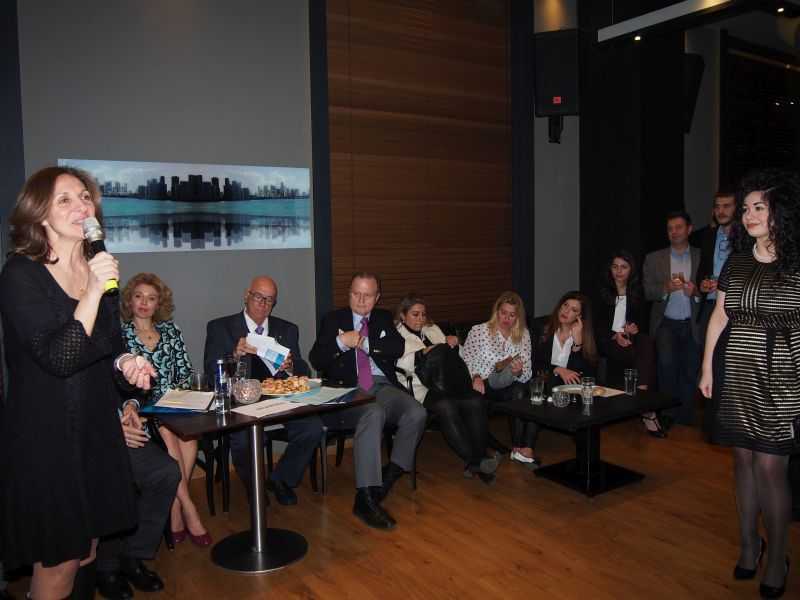 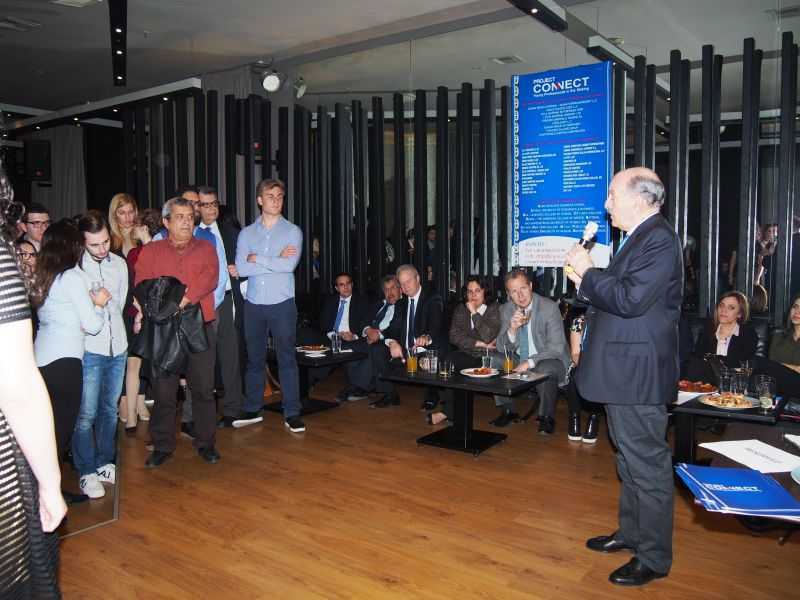 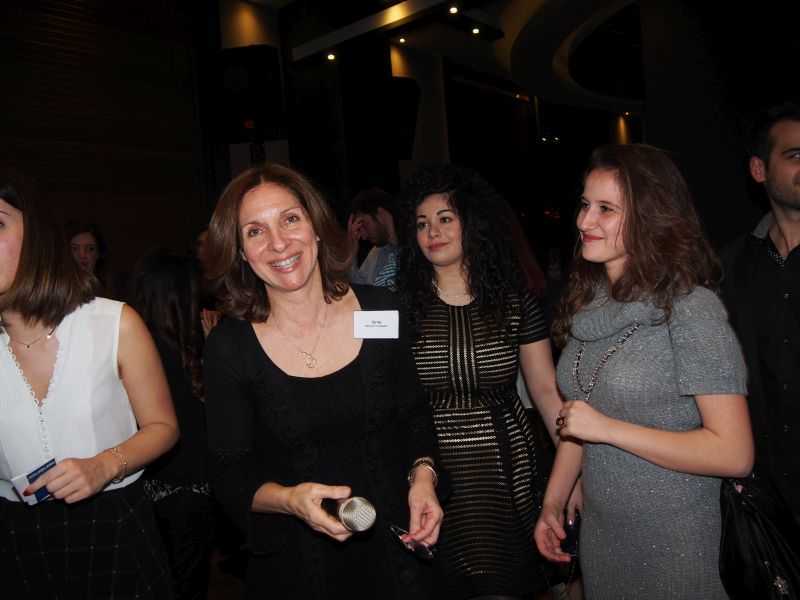 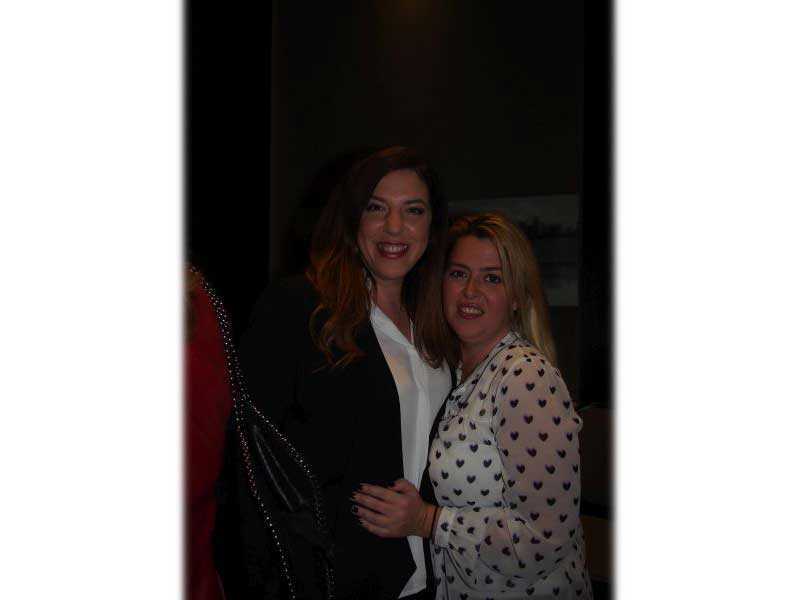 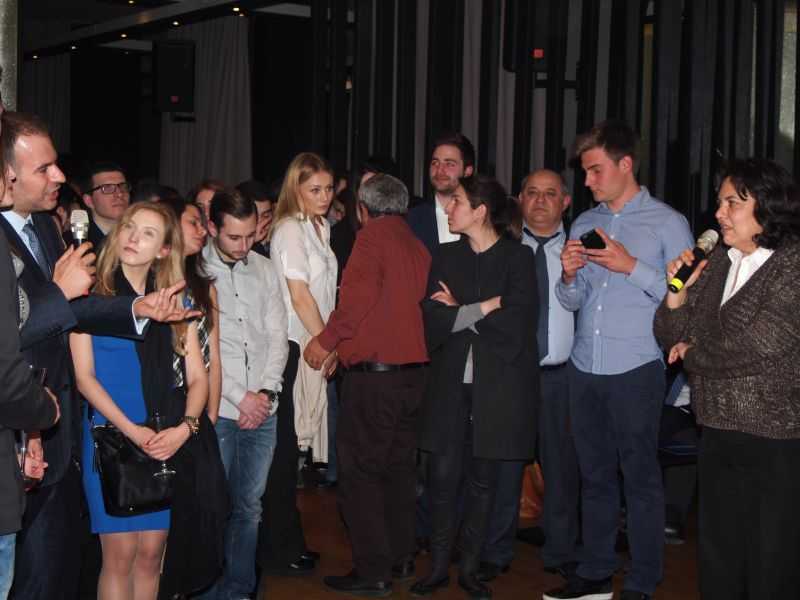 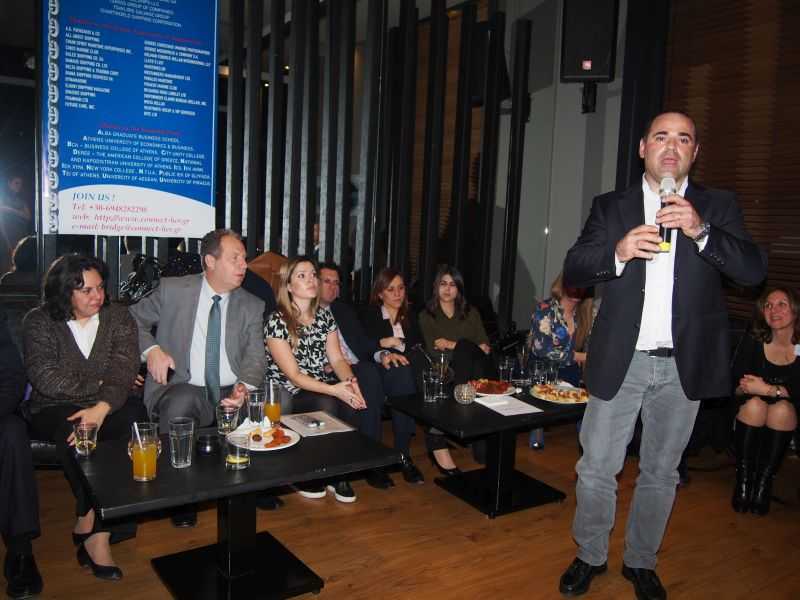 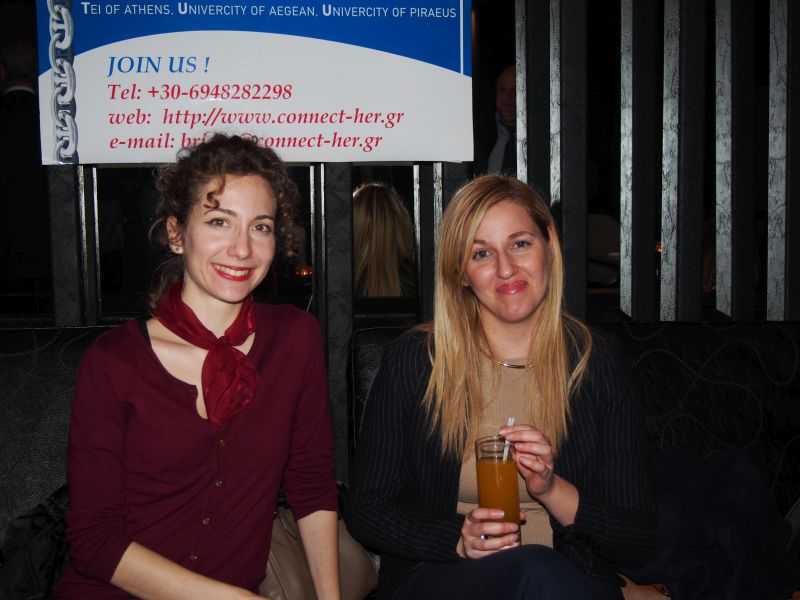 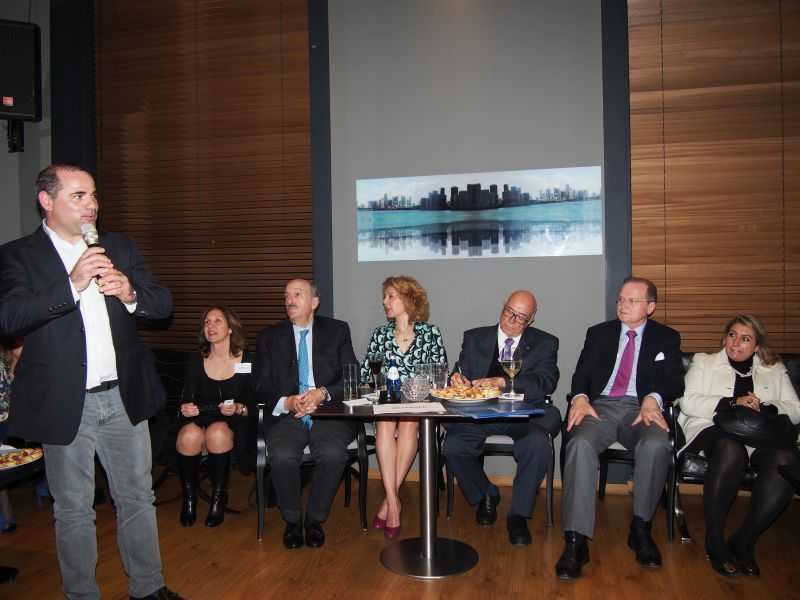 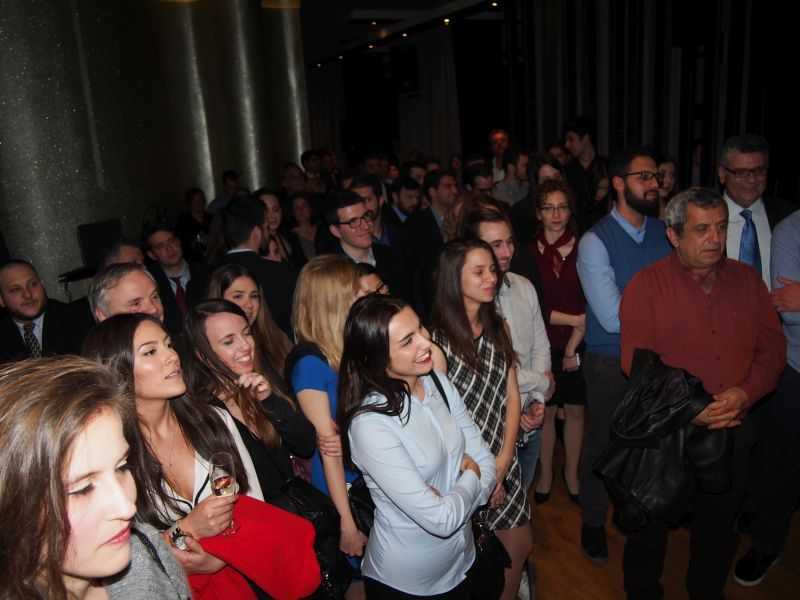 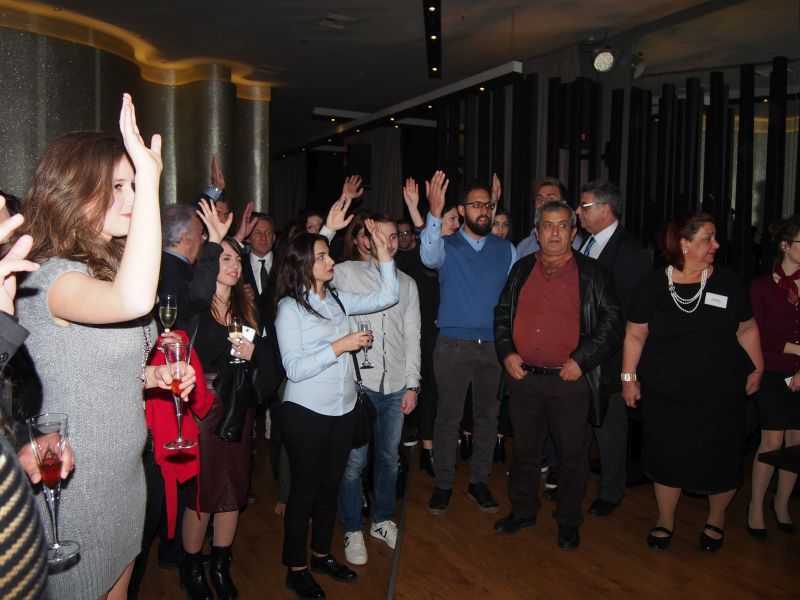 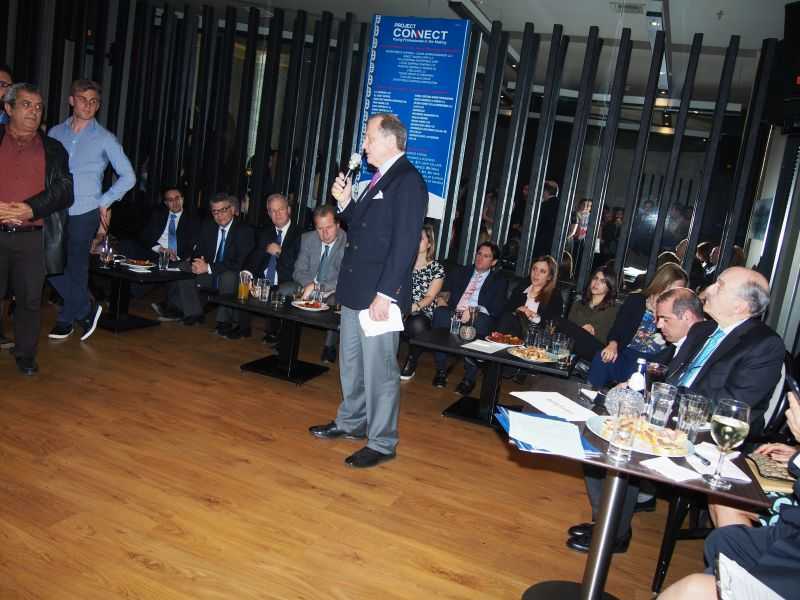 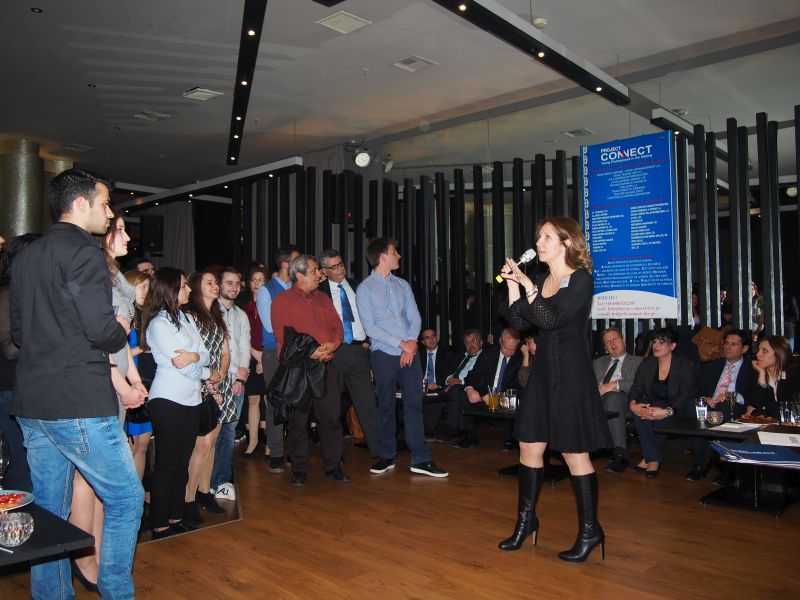 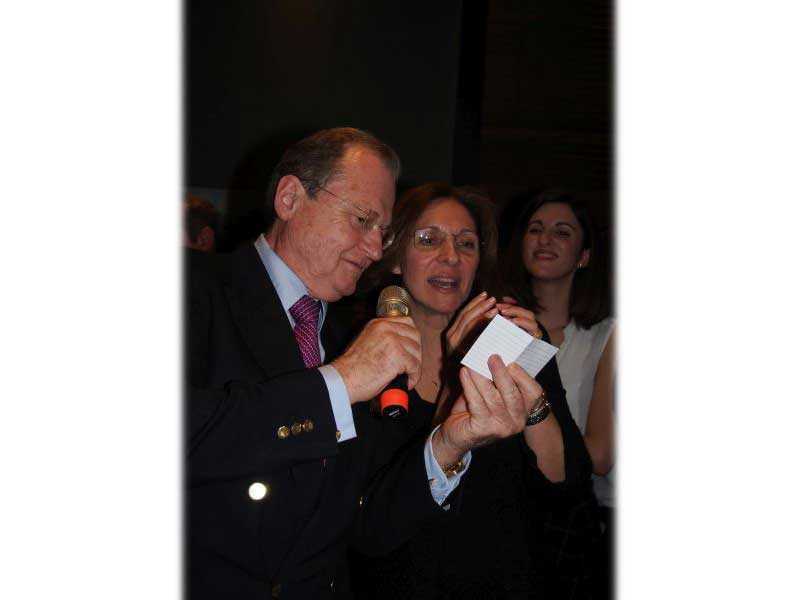 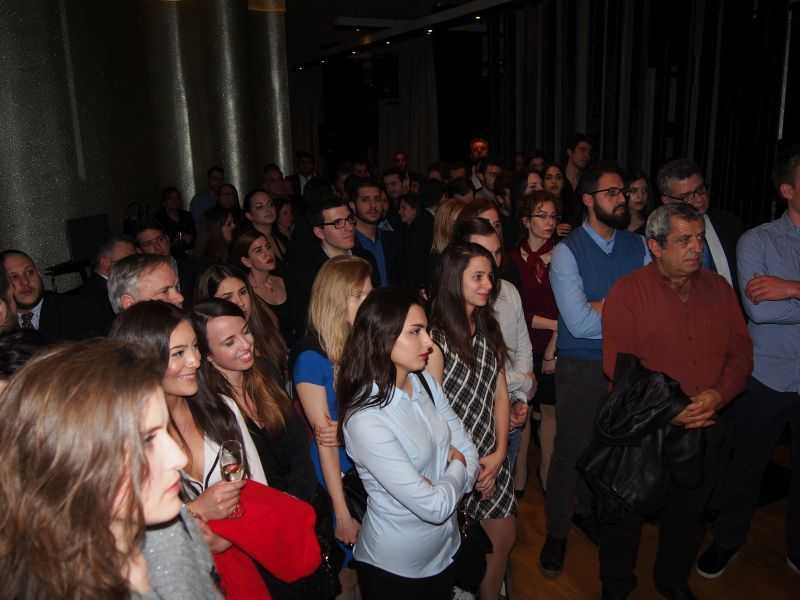 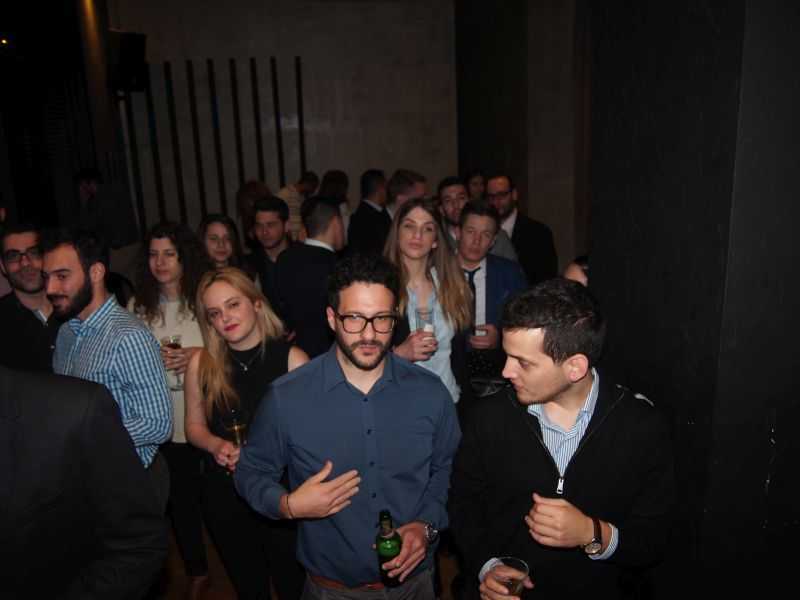 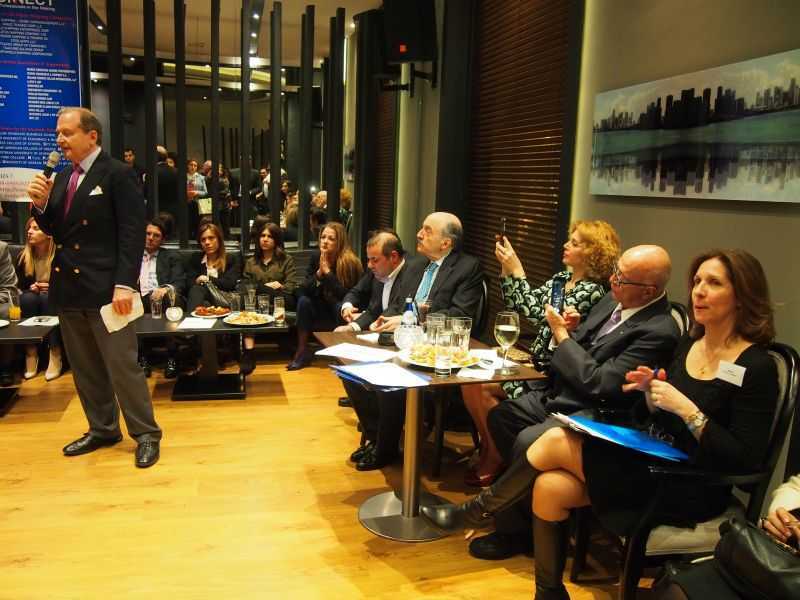 Project Connect Athens organized its first annual “Meet the Shipping Community” fun-d-raising event on Wednesday, March 9, 2016 at “Plan B” in Athens, hosting more than 220 people. 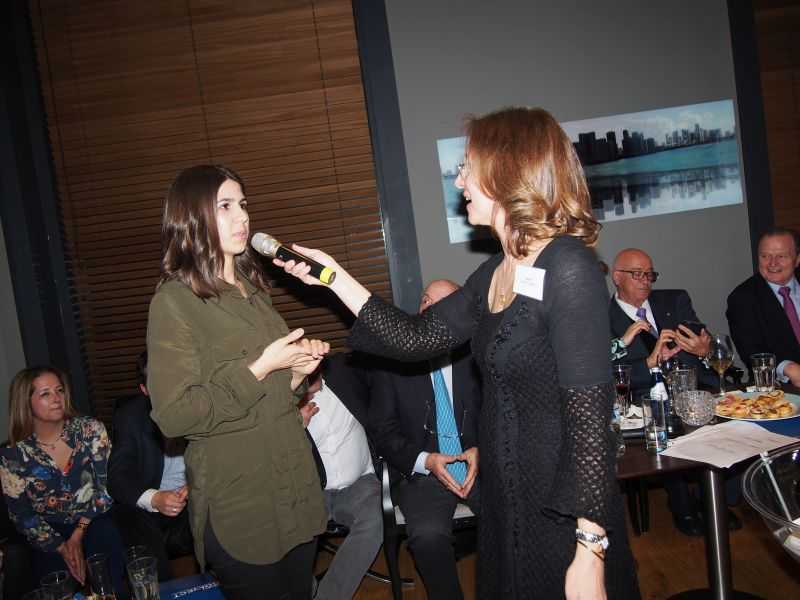 This pioneering event offered students and graduates focused on shipping a chance to hear at firsthand what the industry expects of them, from principals of some very distinguished shipping companies and directors within the maritime industry. 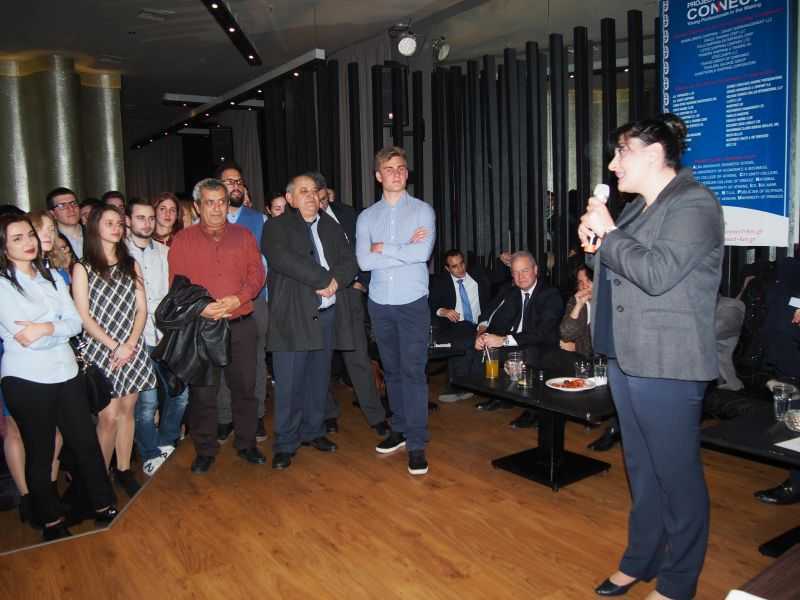 Project Connect is an organization that provides concrete guidance and assistance to the new generation that wishes to enter the shipping industry. 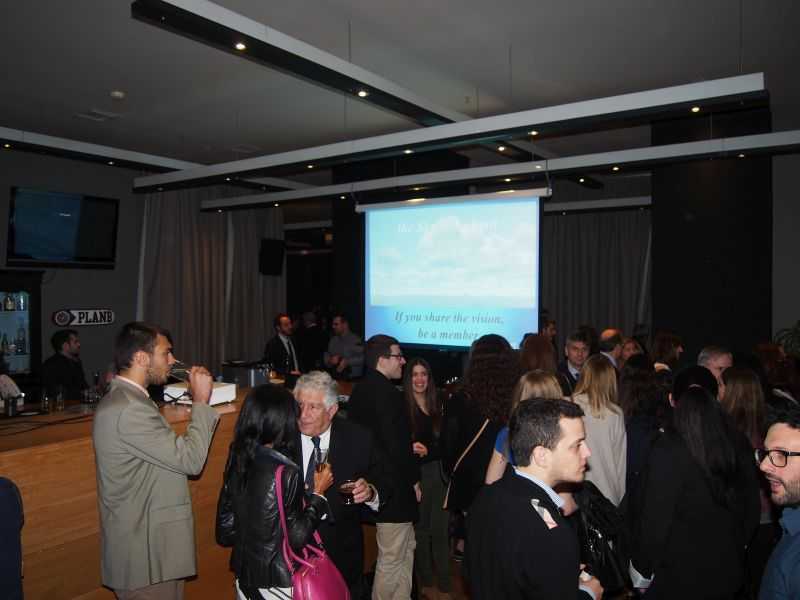 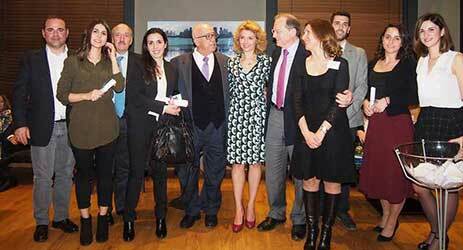 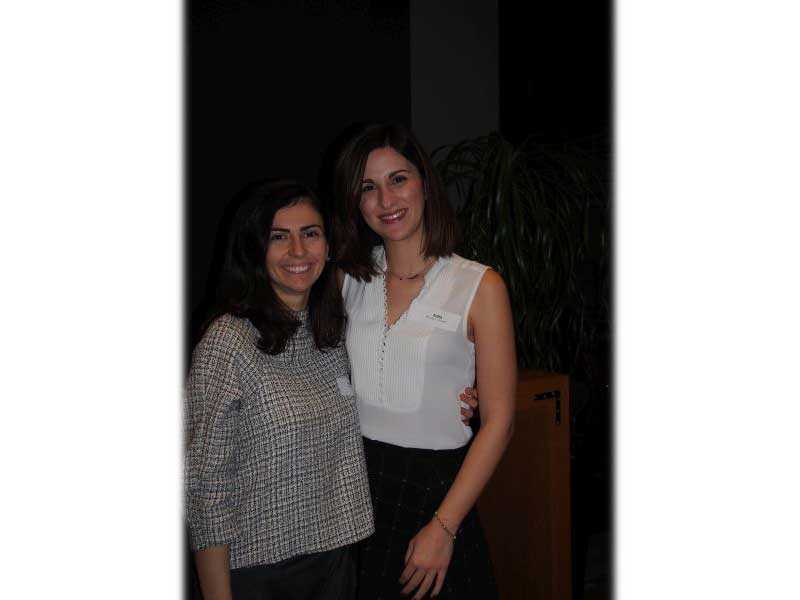 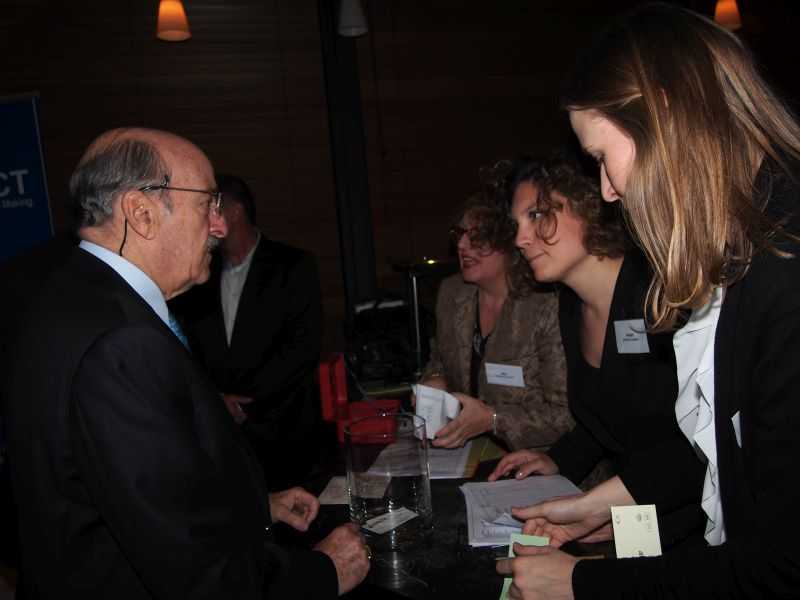 It encourages aspiring professionals that may be otherwise troubled with the volatile times in Greece. 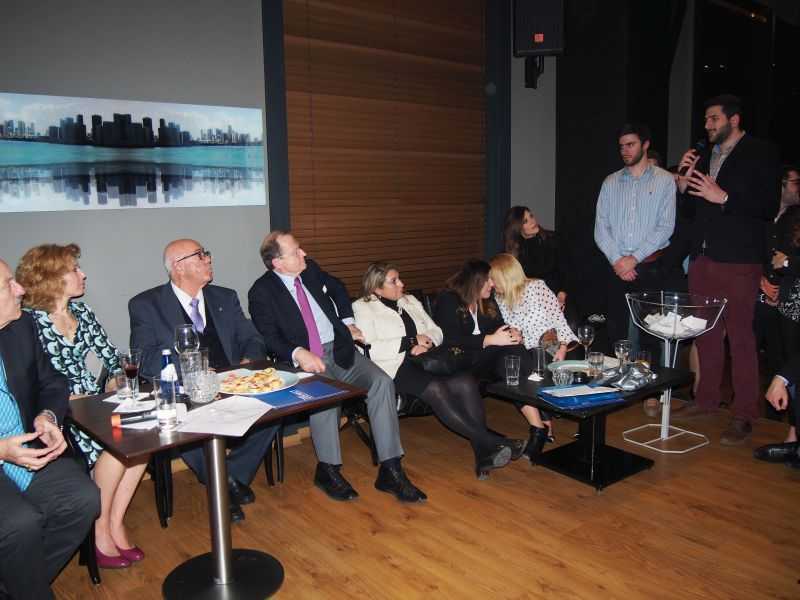 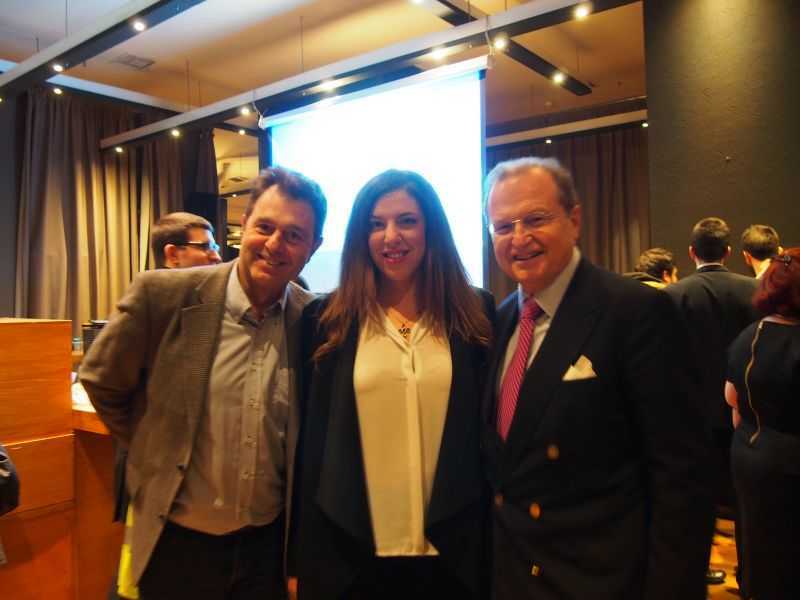 The guest-speakers at the event, Captain Panagiotis Tsakos, Mr. George A. Tsavliris and Mr. Nicky Pappadakis, participated in an interactive and informative communication with a counseling flavor. 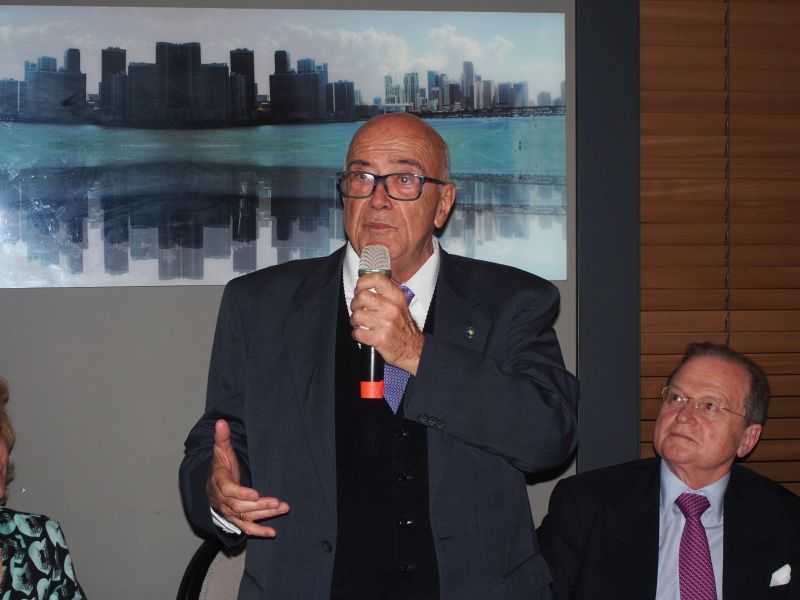 Their key messages, for the next generation of shipping, were the importance of gaining sea and vessel experience, to be alert and care about the ship, the company and their continuous self-development. 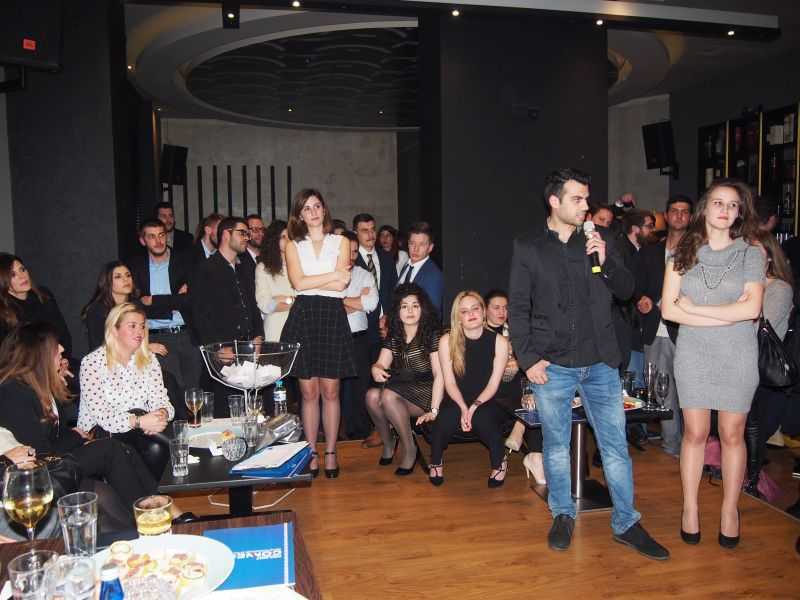 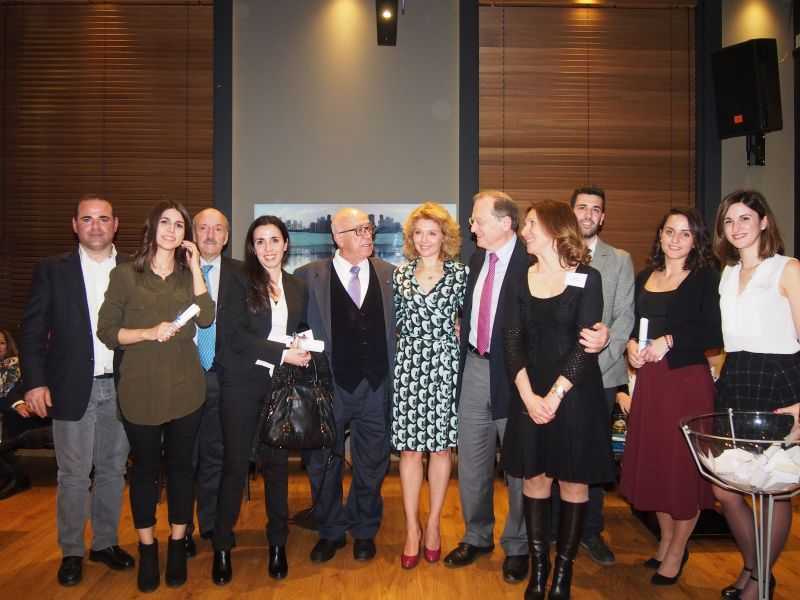 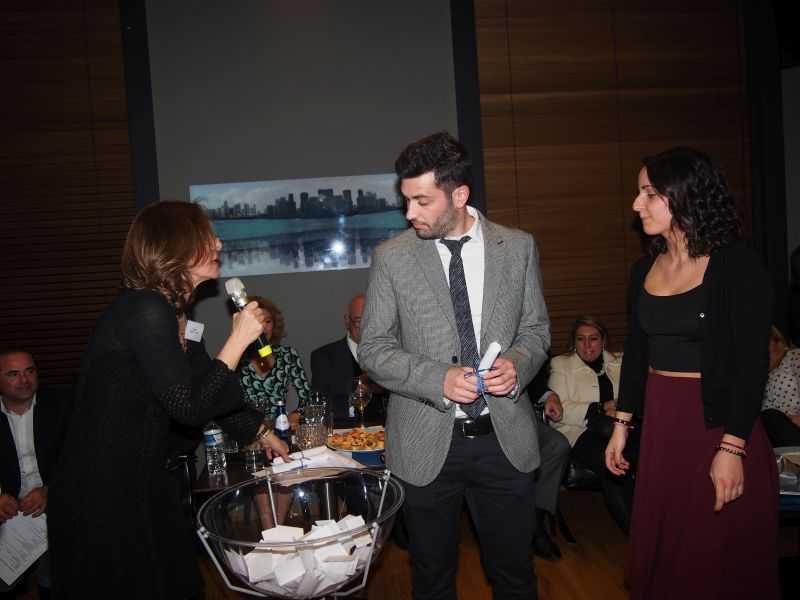 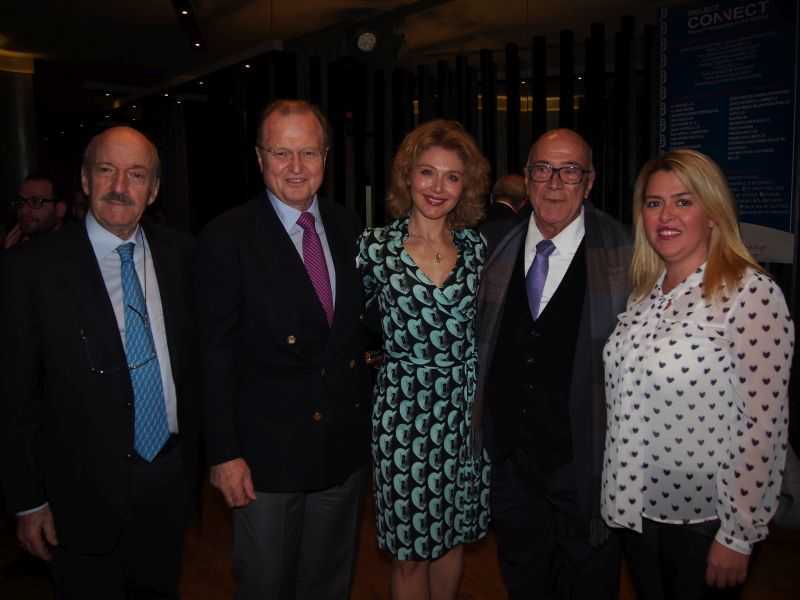 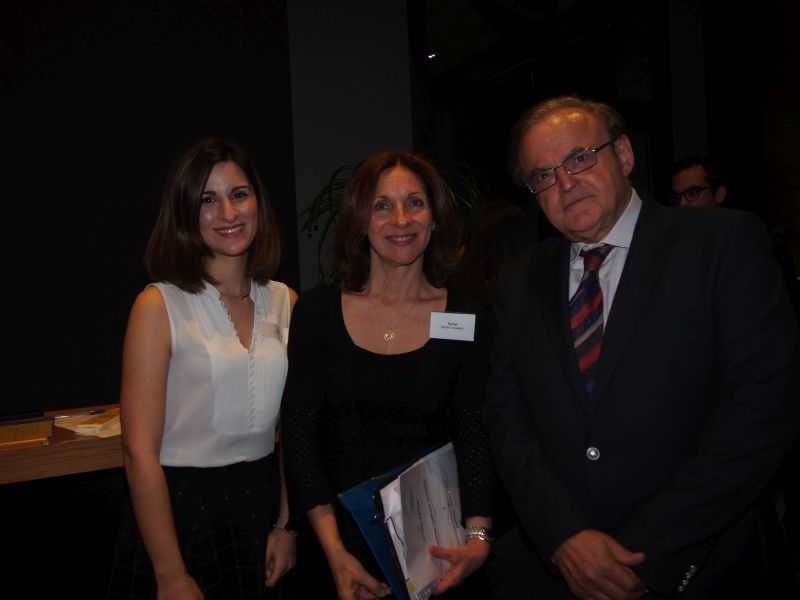 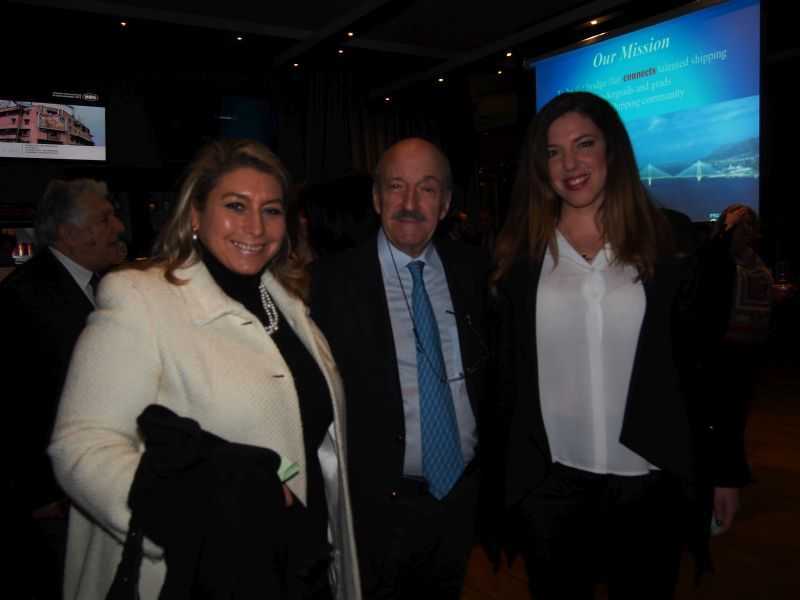 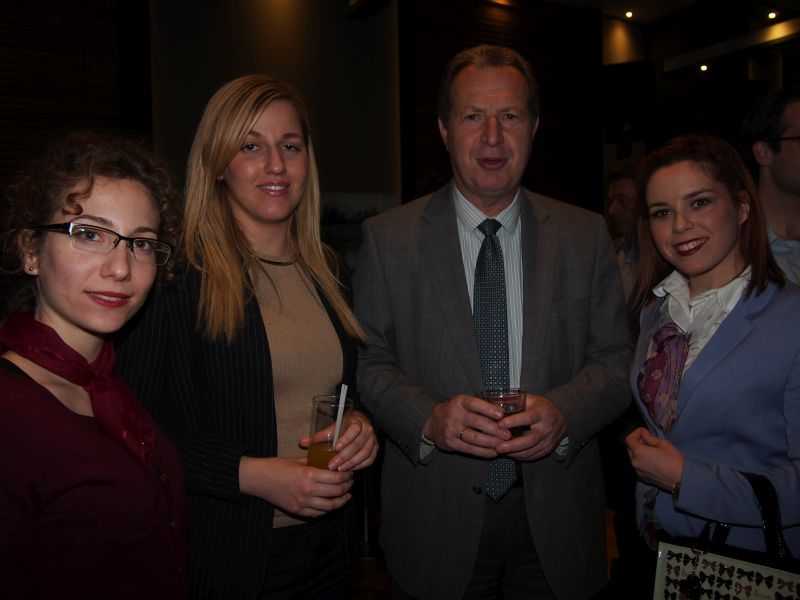 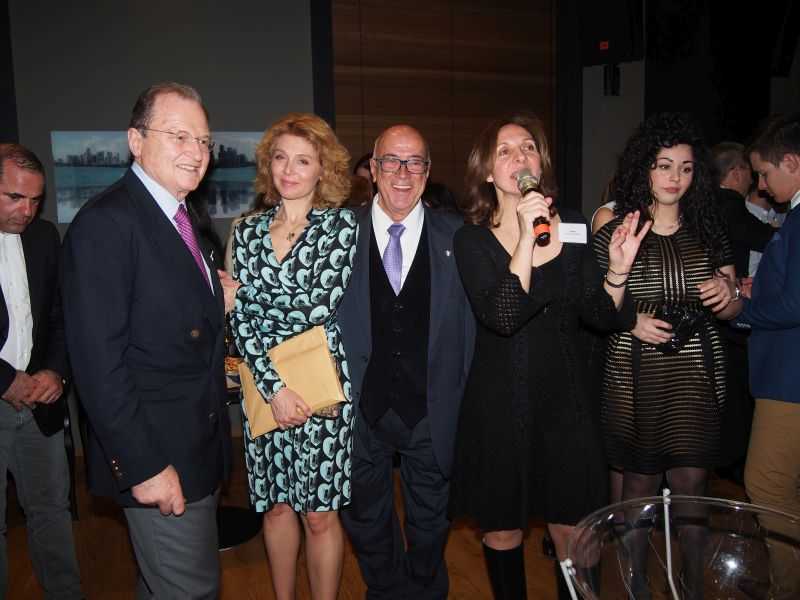 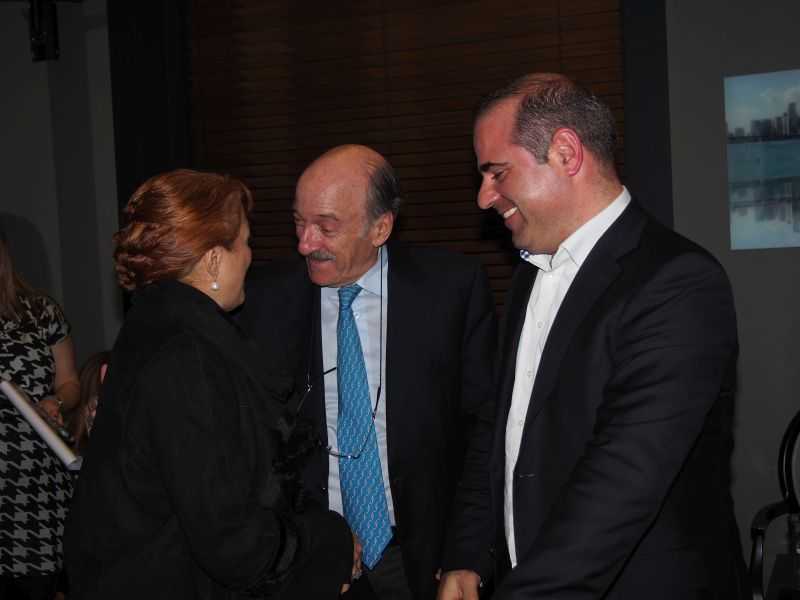 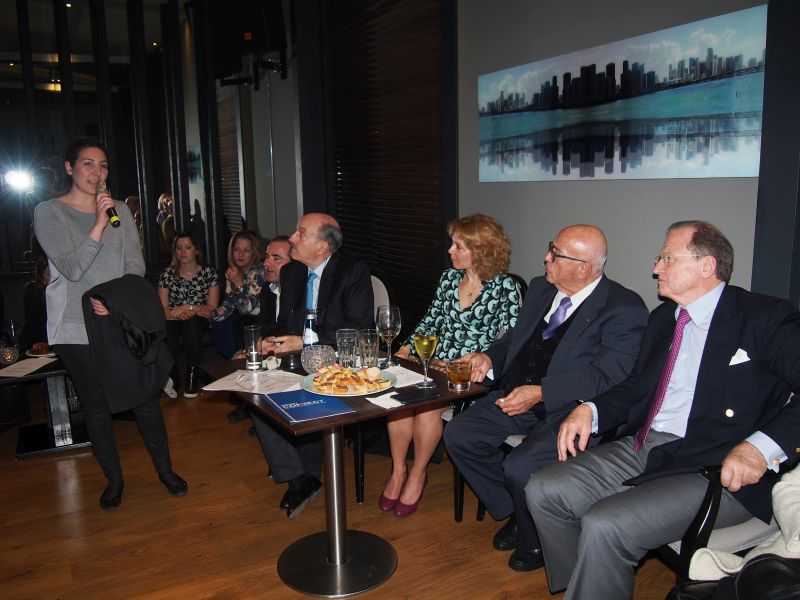 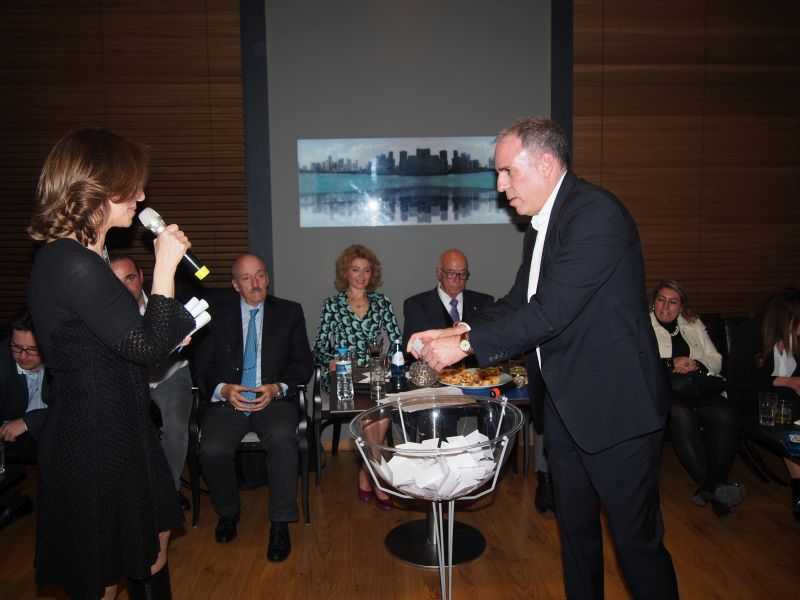 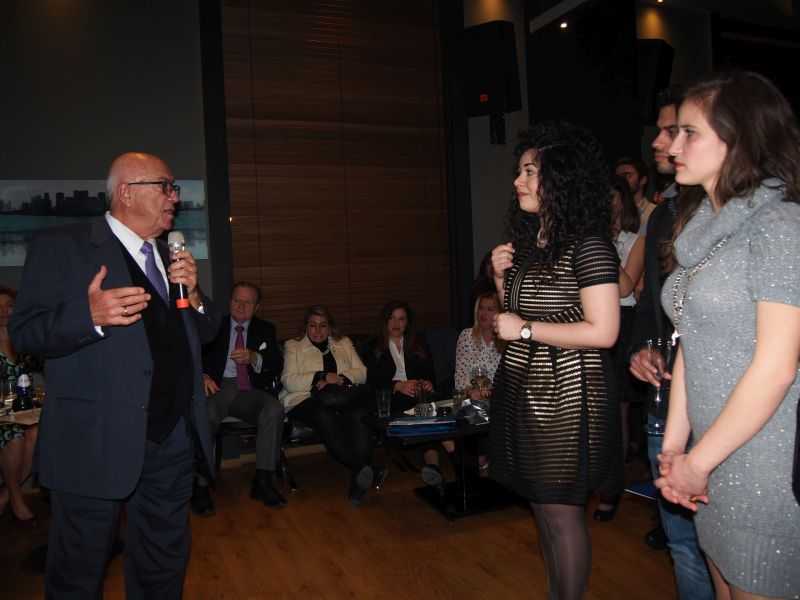 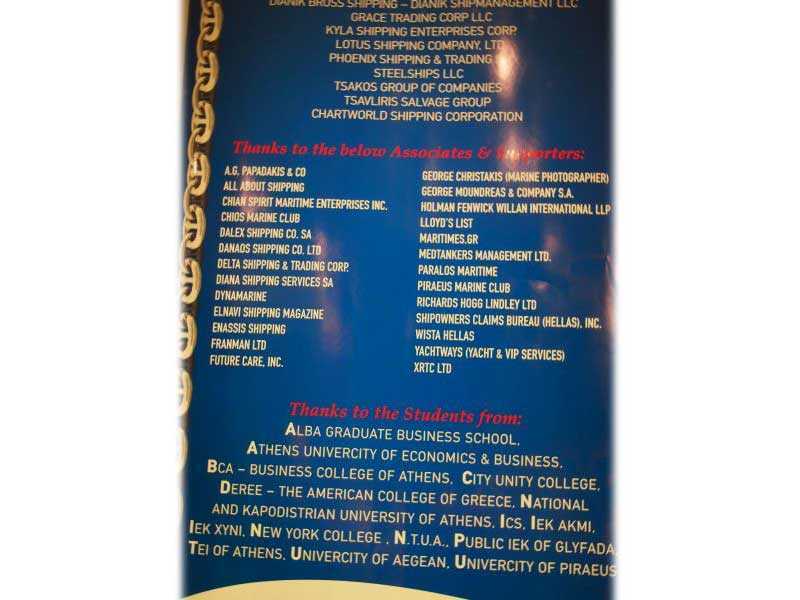 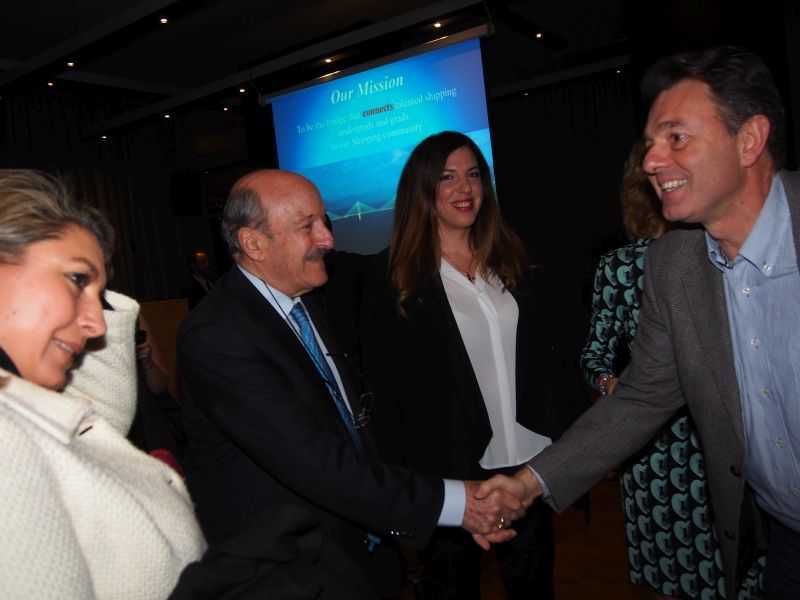 They also confirmed and supported one of the main philosophies of Project Connect which is to encourage the establishment of work-study programs for the young professionals in-the-making to seek opportunities and thrive in Greece and worldwide. 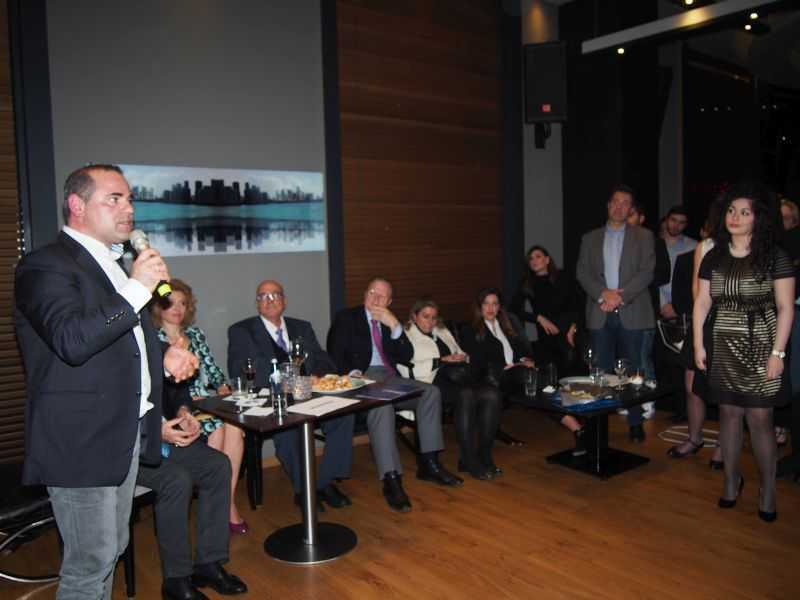 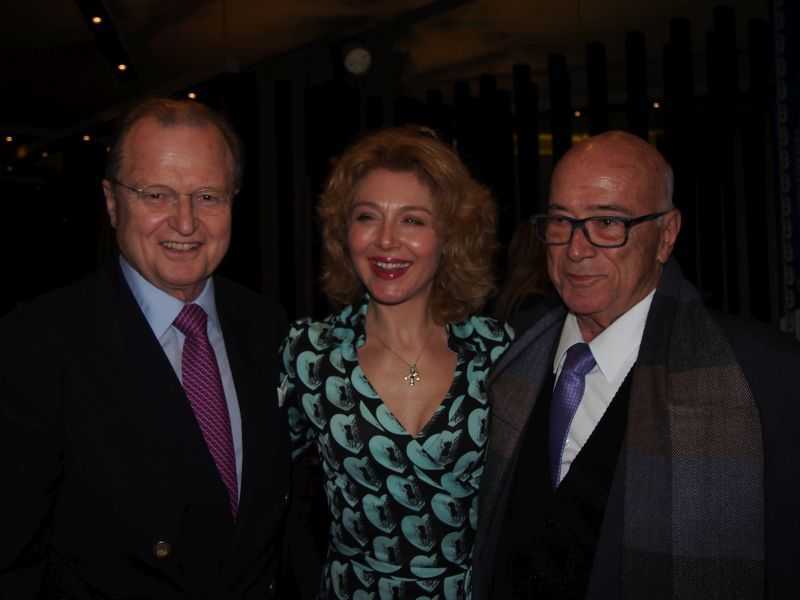 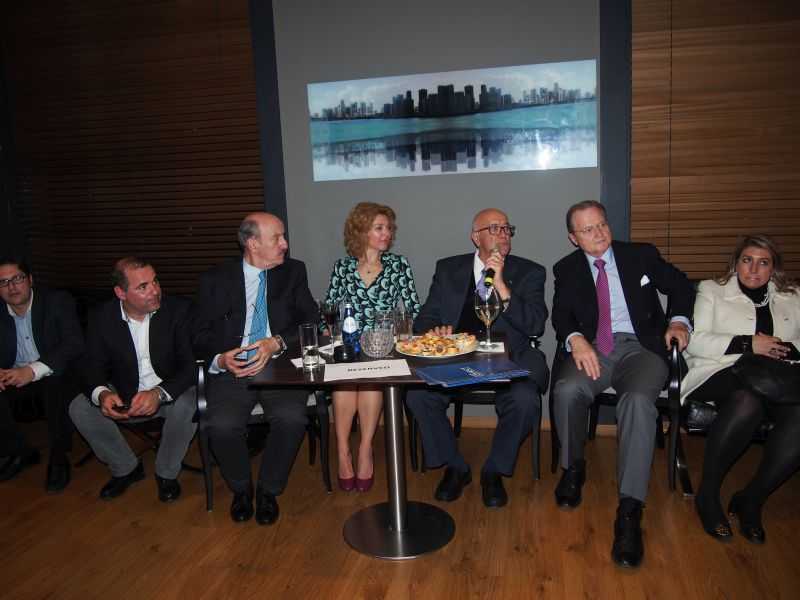 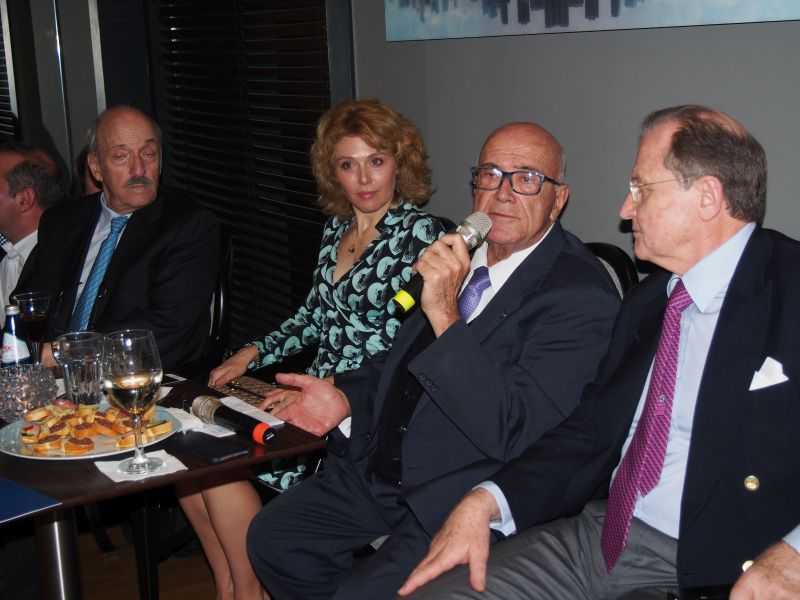 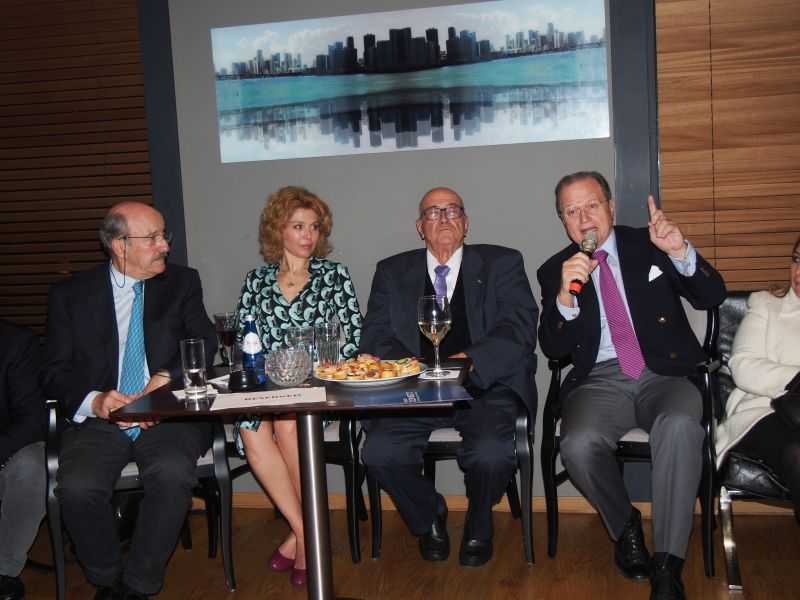 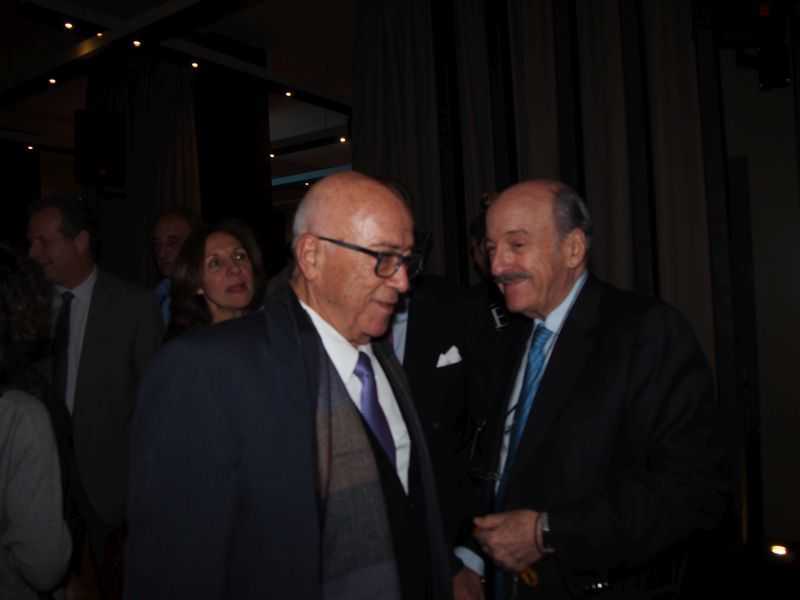 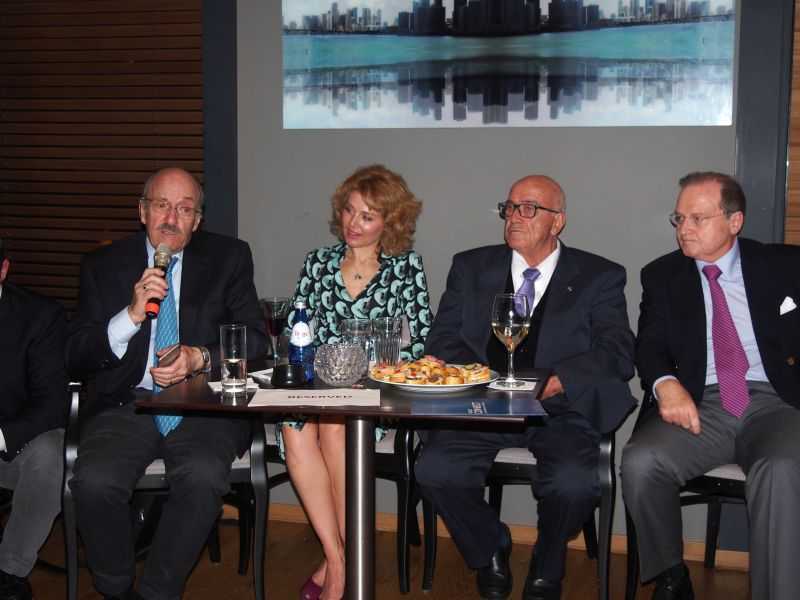 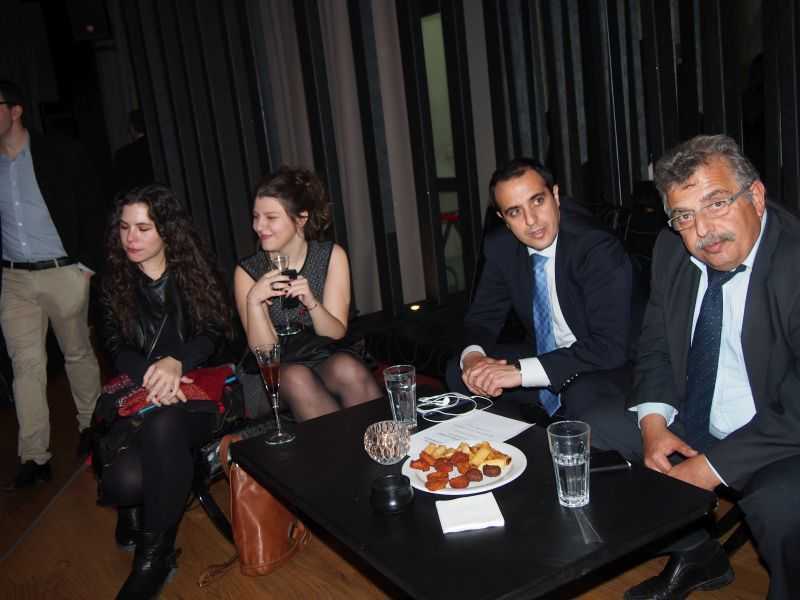 Then, they invited Dr. Alexandros Glykas and Mr. Nikos D. Marmatsouris – as they are closer to the next generation – who shared their views and experiences.